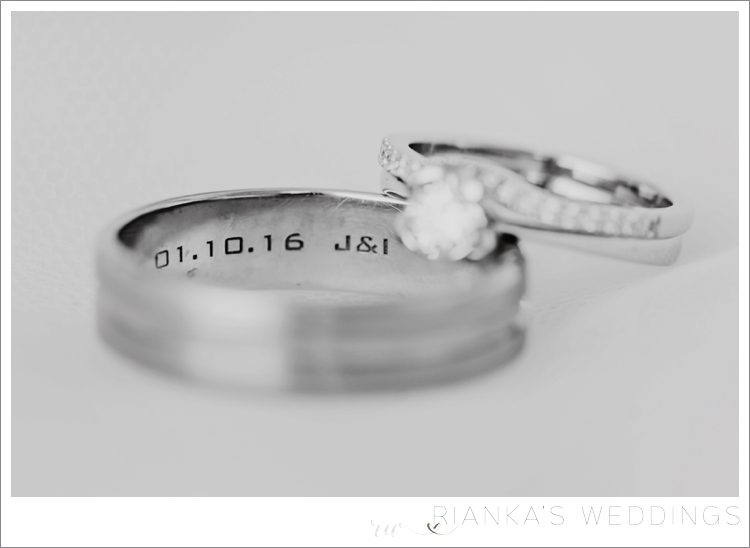 Today I finally get to share the Wedding of Inadi & Julius. 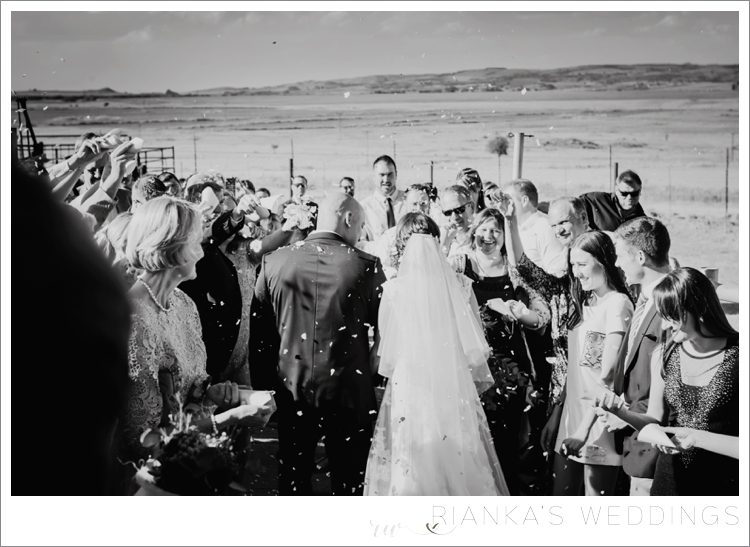 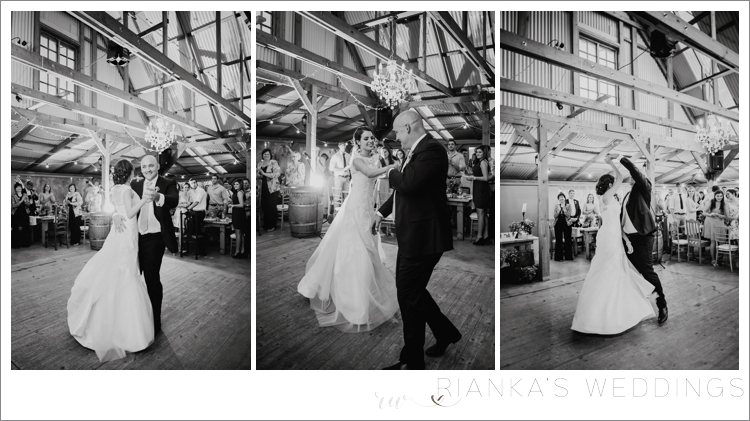 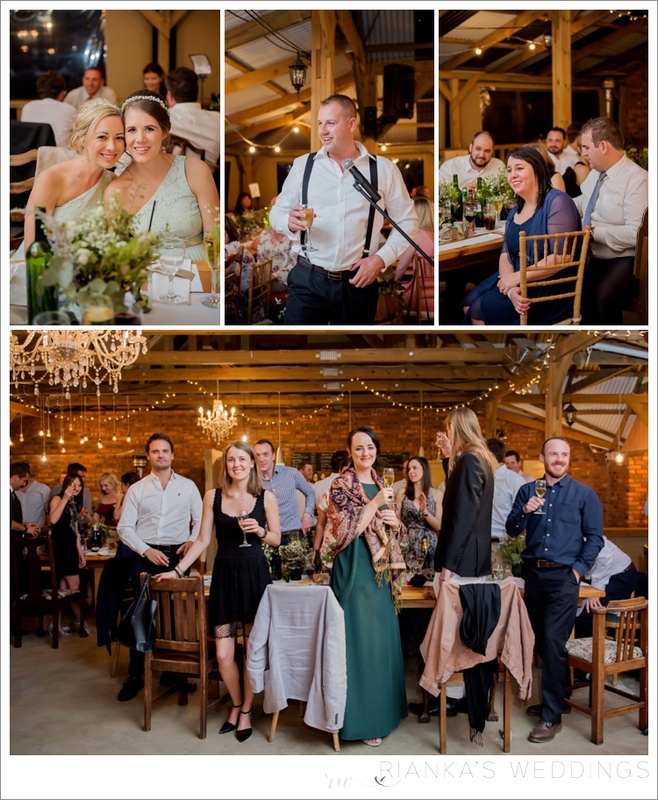 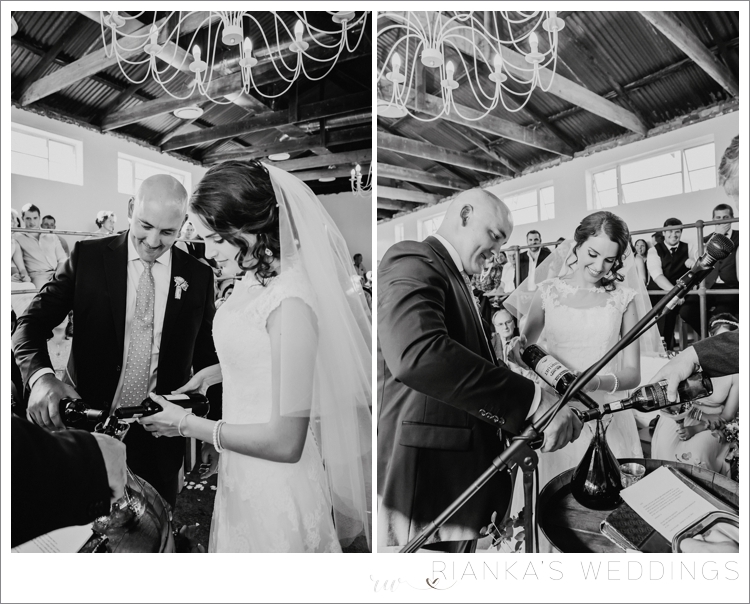 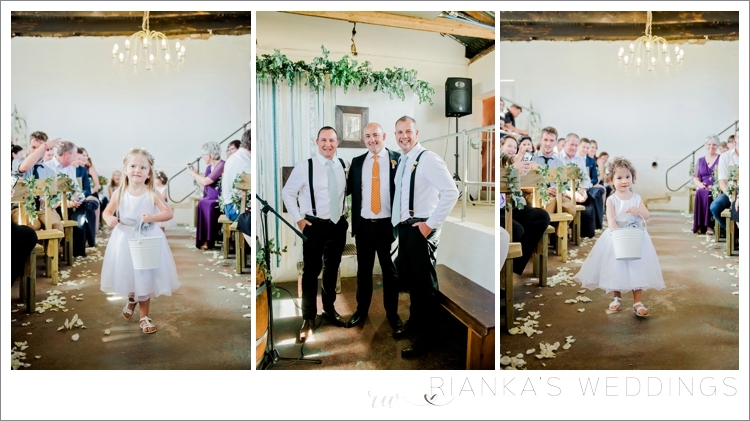 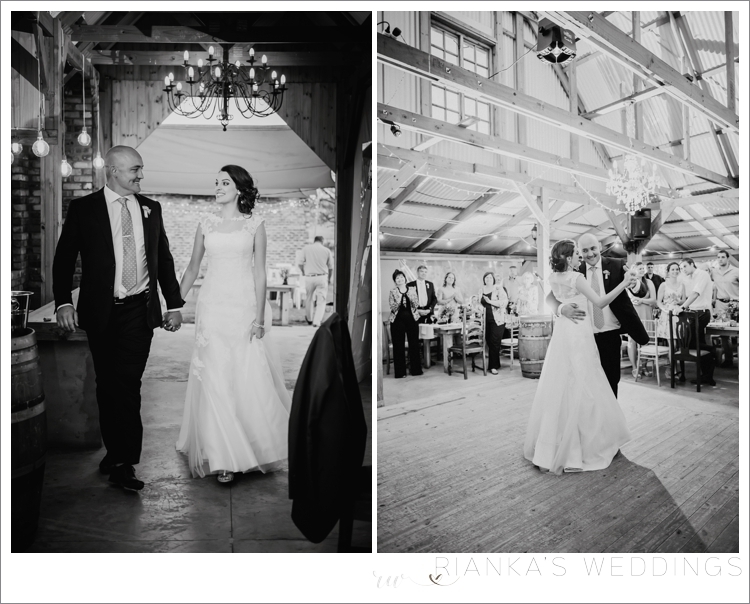 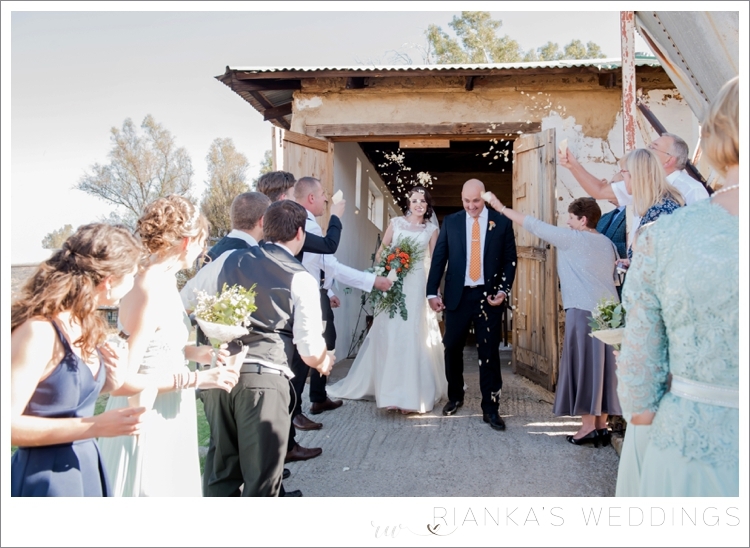 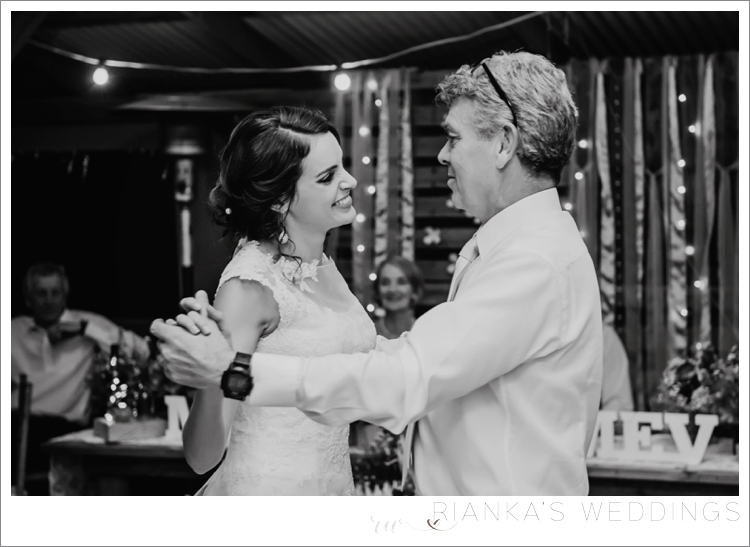 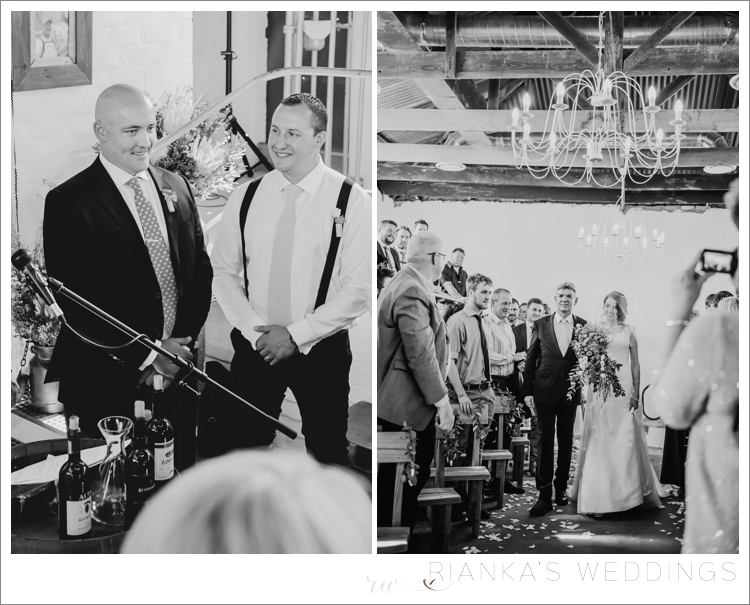 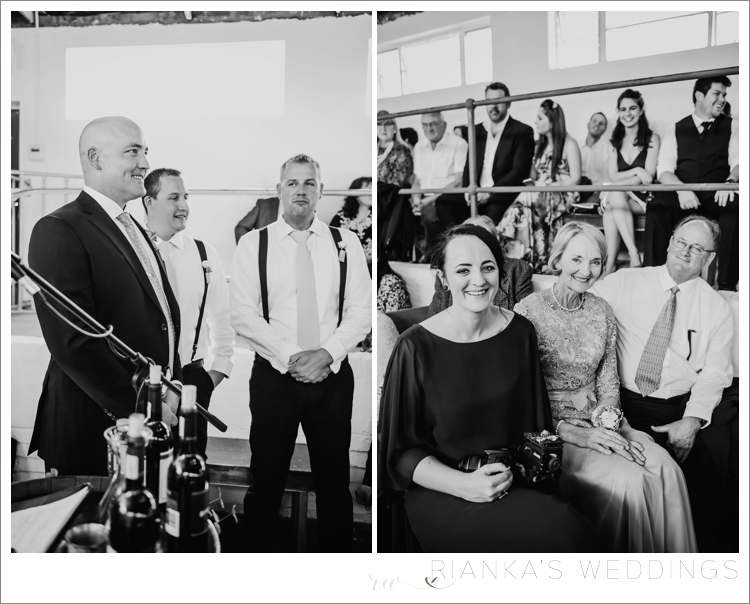 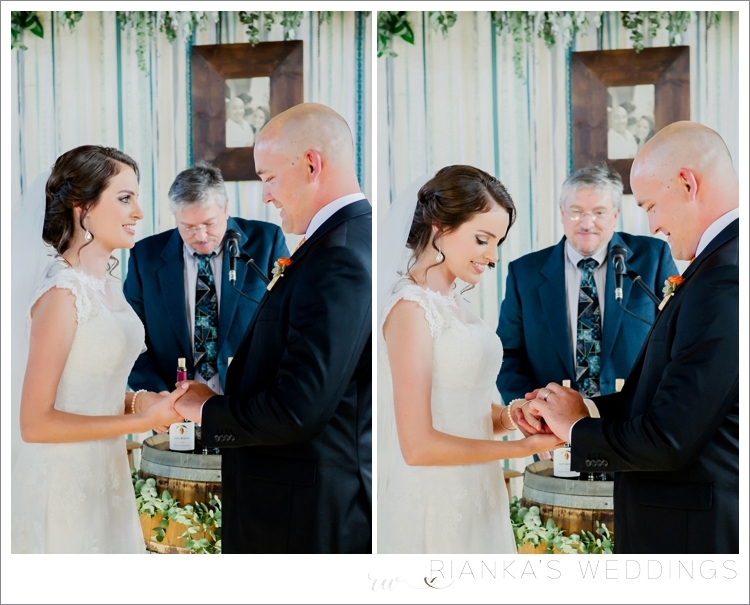 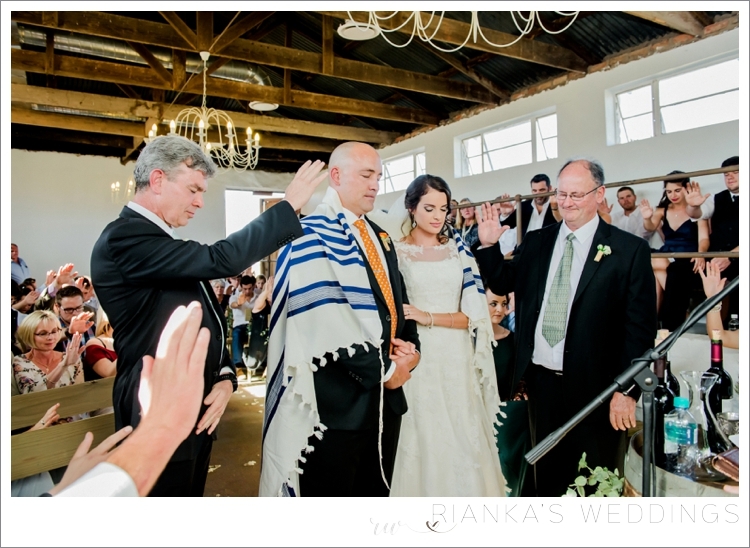 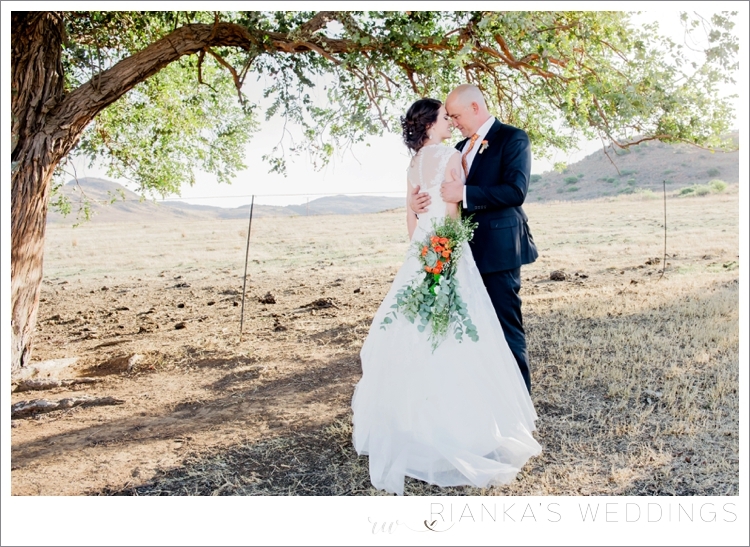 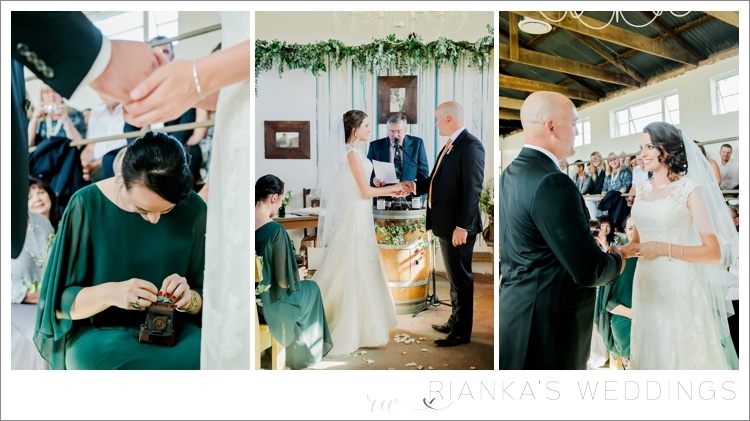 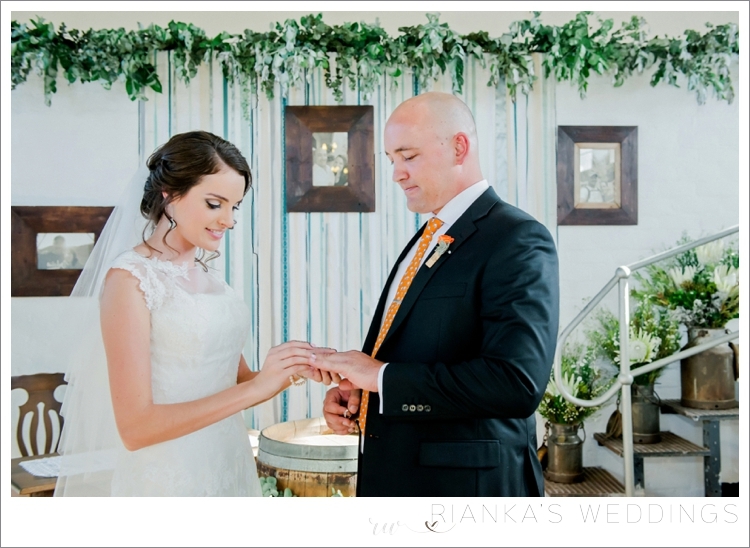 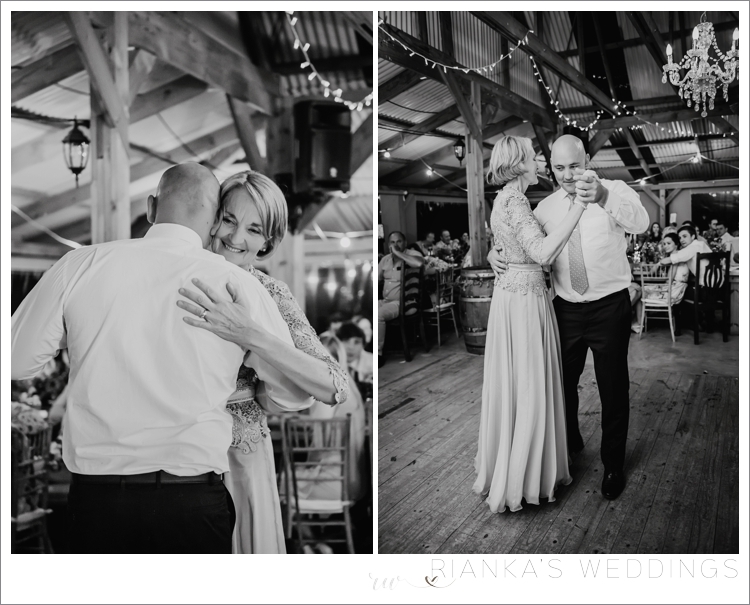 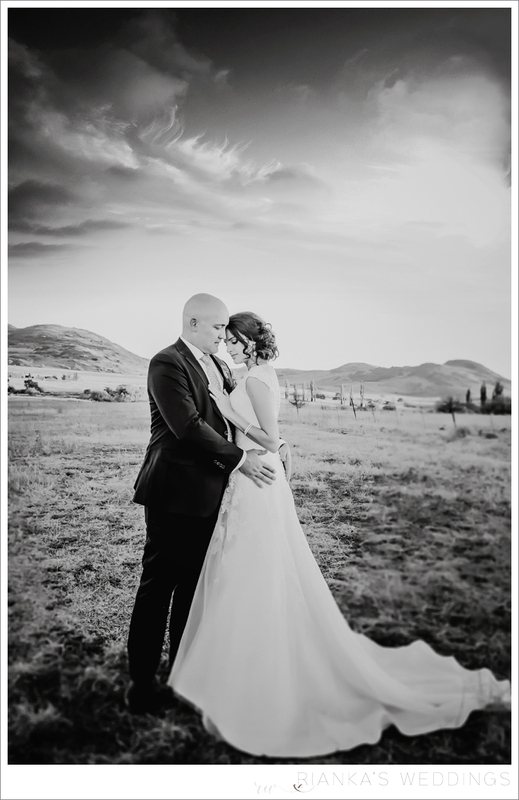 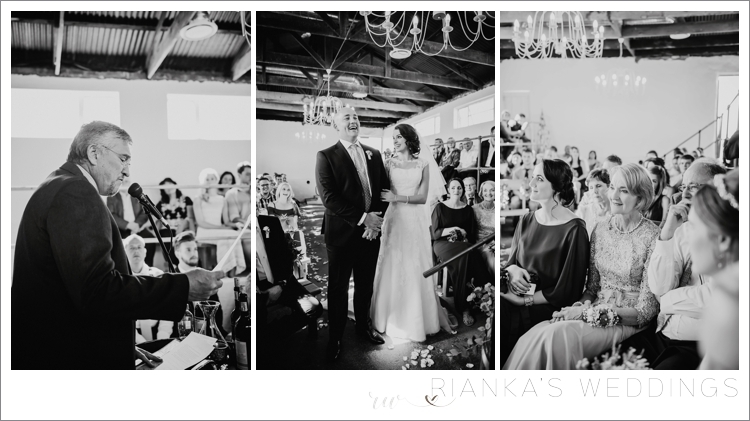 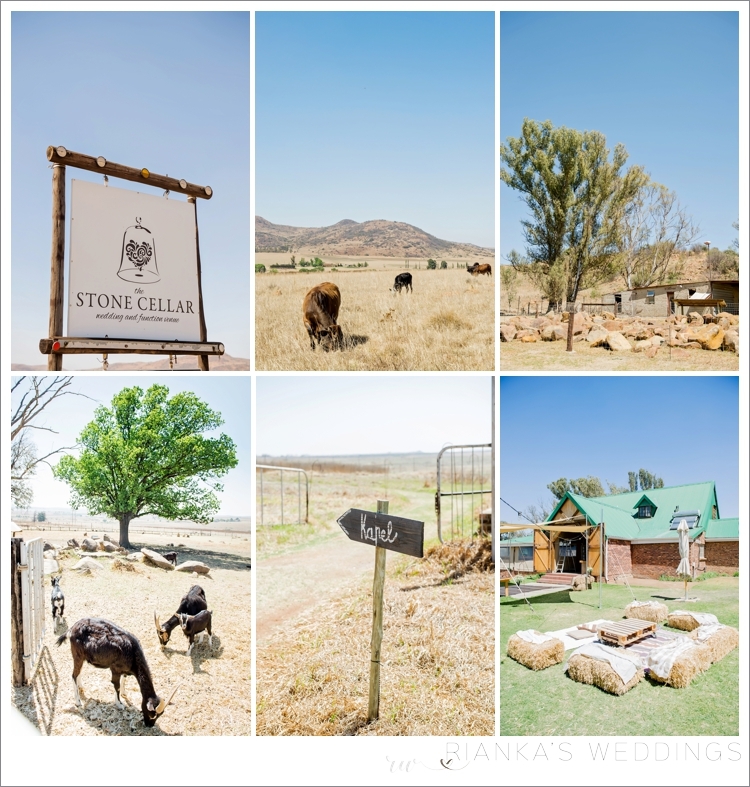 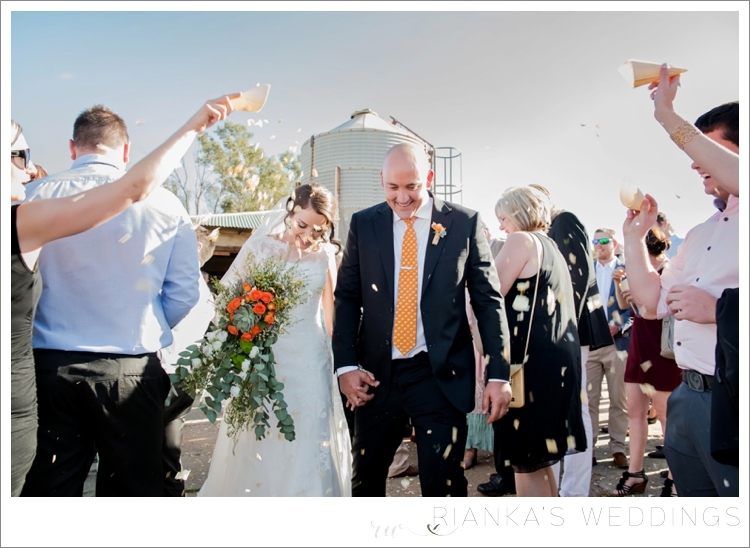 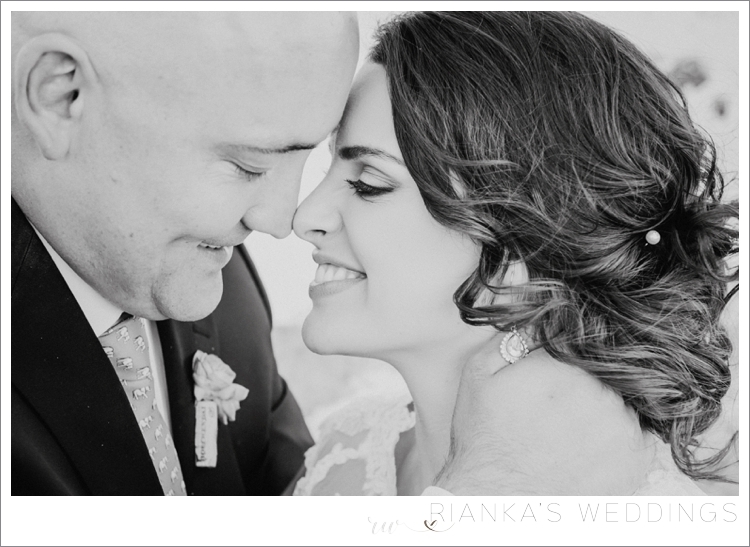 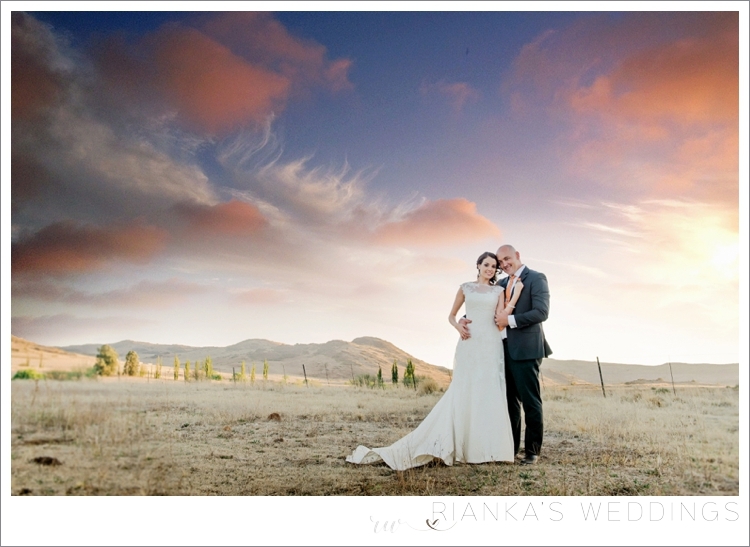 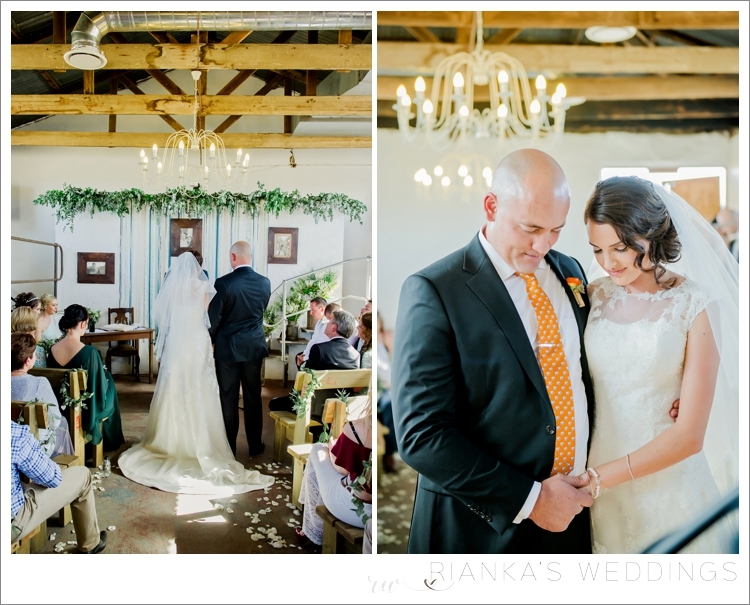 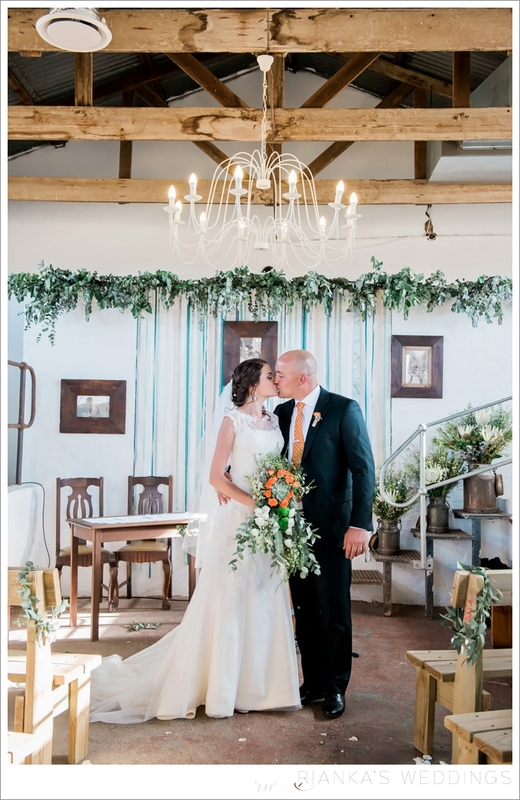 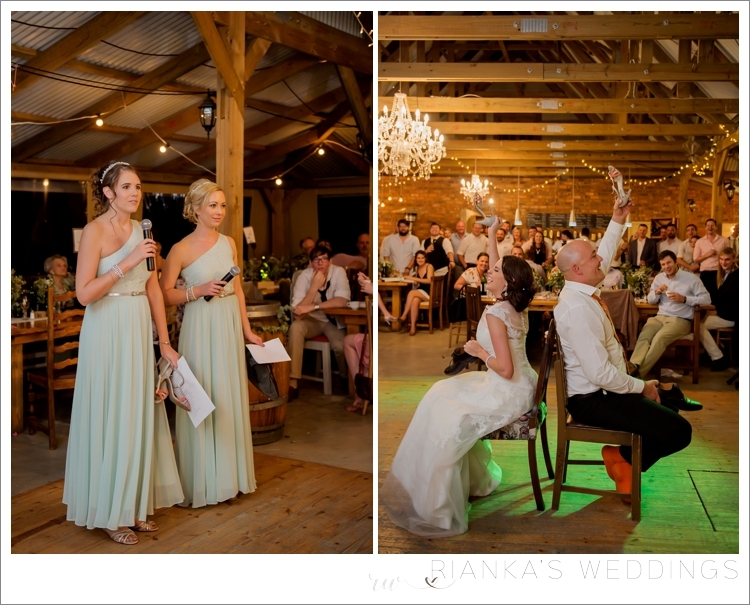 This was our first Wedding at Stone Cellar and we could not have asked for a more perfect Wedding day and what a stunning couple. 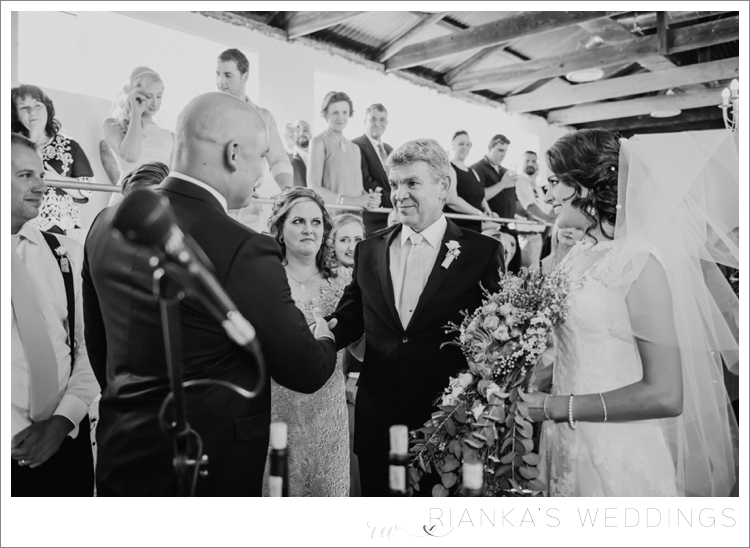 Inadi & Julius, currently living in Dubai came over to South Africa to celebrate their wedding day with family and friends. 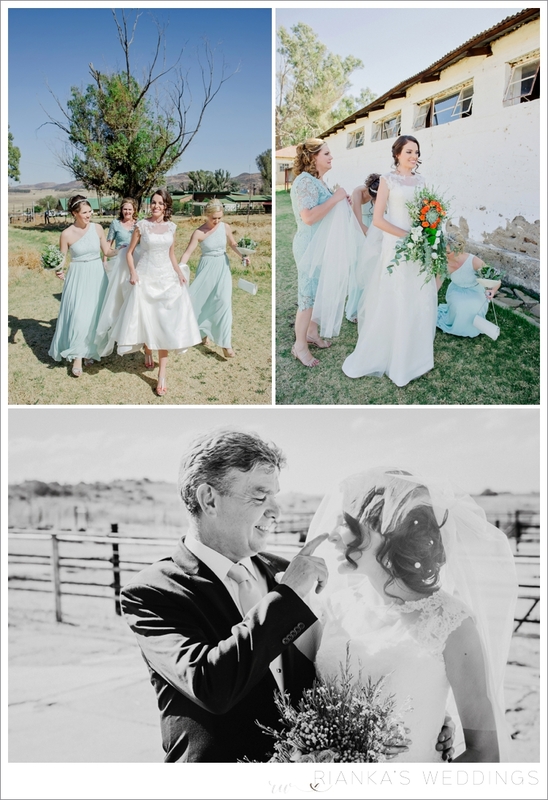 One of my favourite parts of the wedding day is not only the saying I’do but also the portrait session with the bride and groom as well as the bridal party. 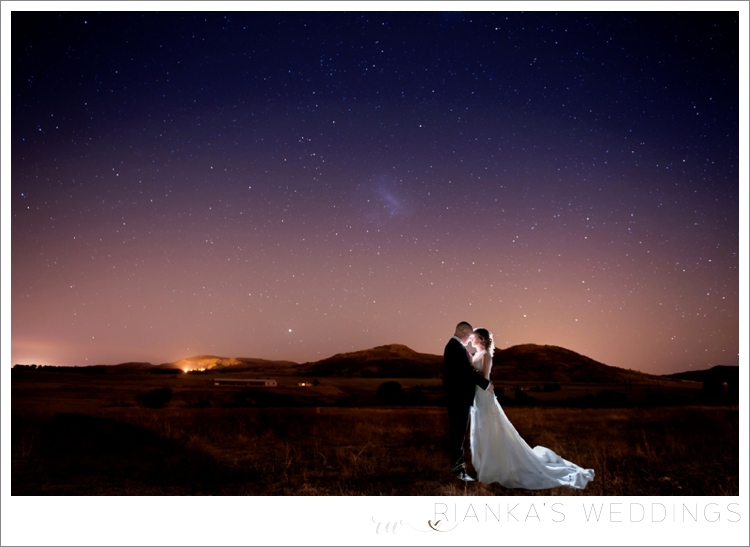 Not forgetting the beautiful night “shot” we got to take overlooking the Heidelberg mountains. 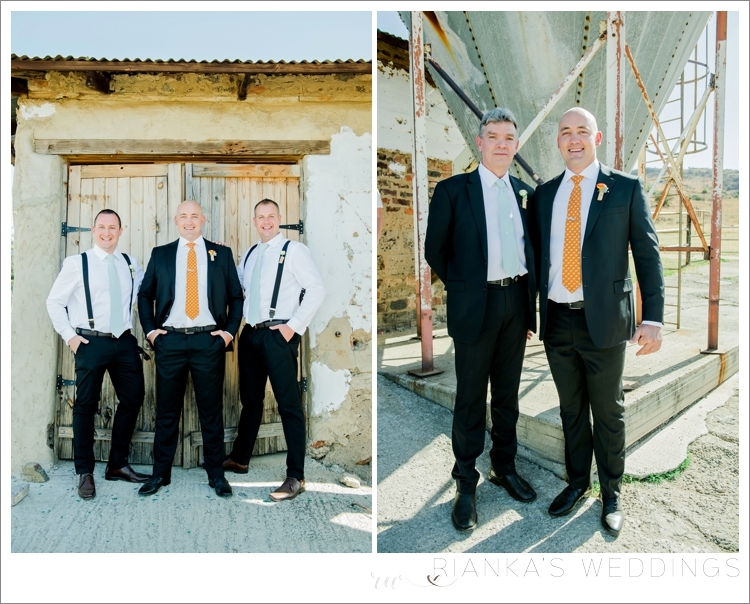 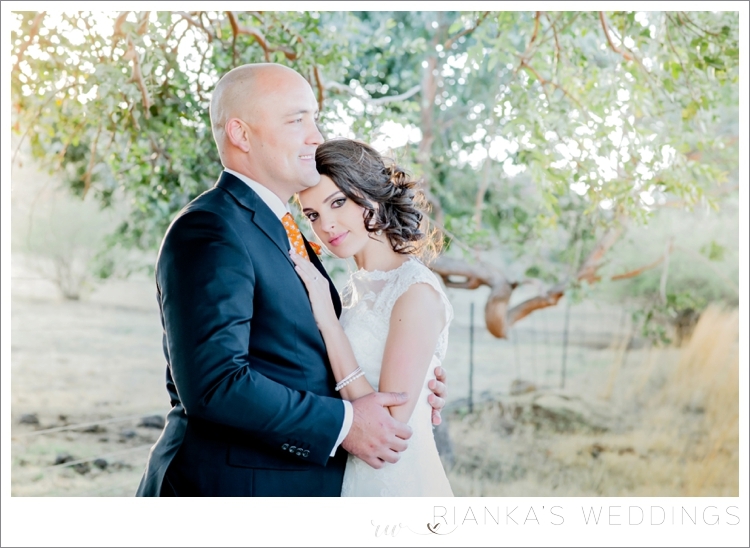 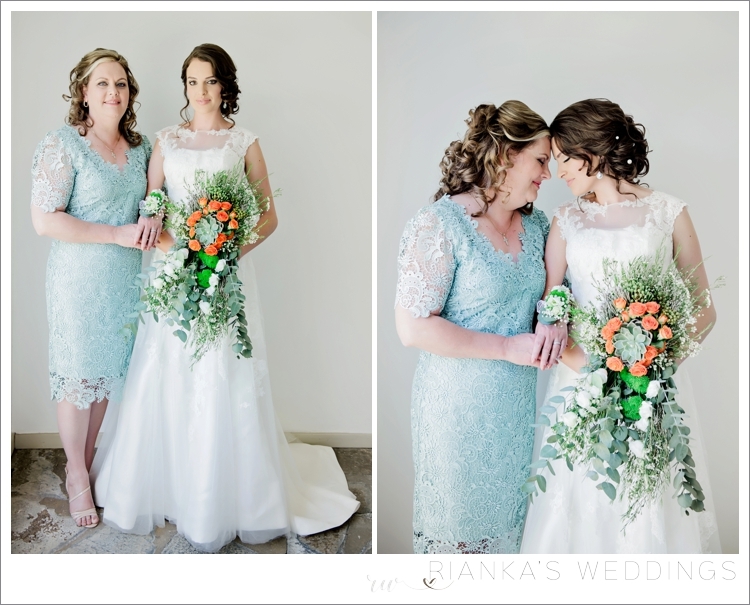 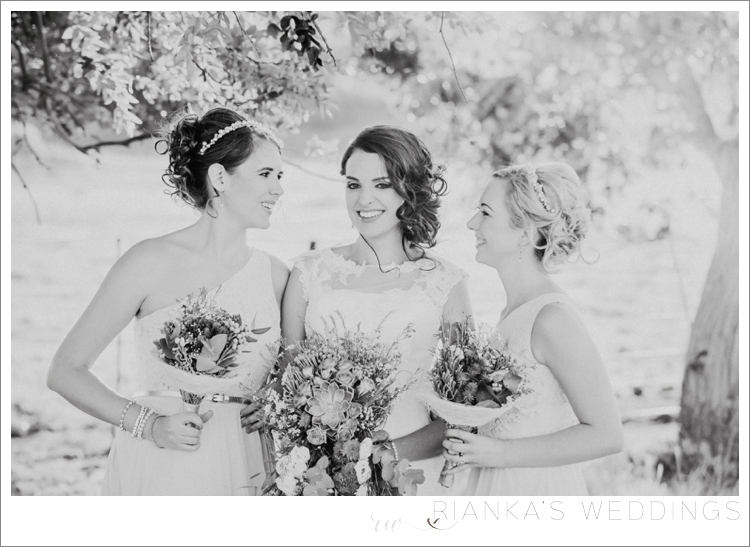 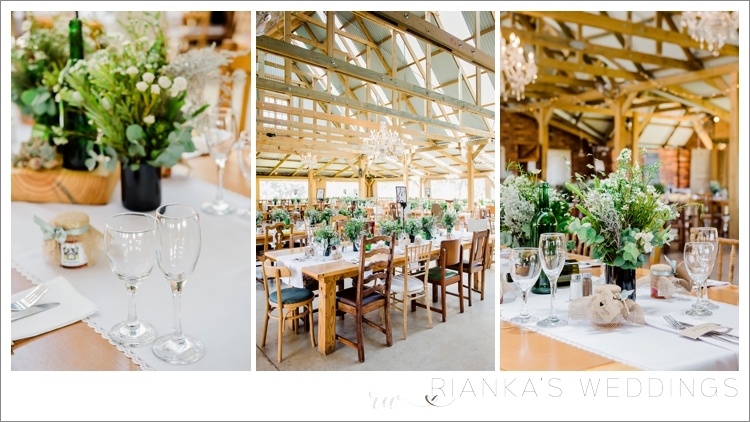 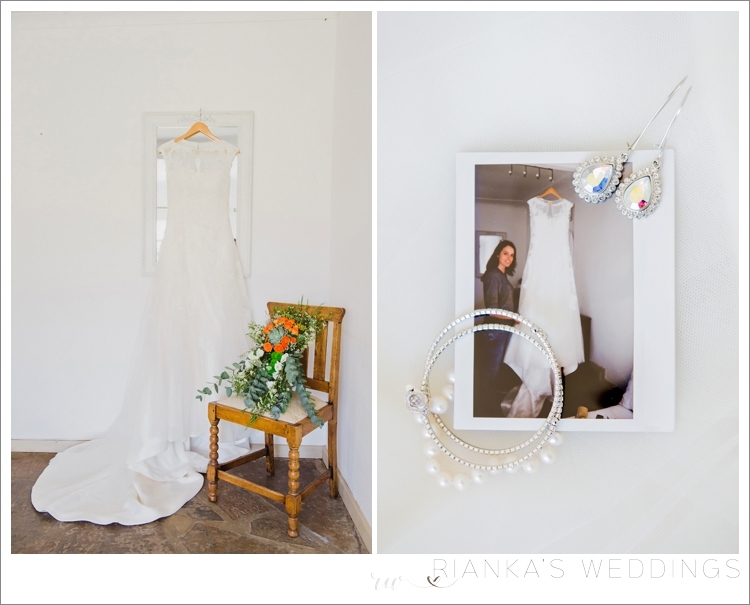 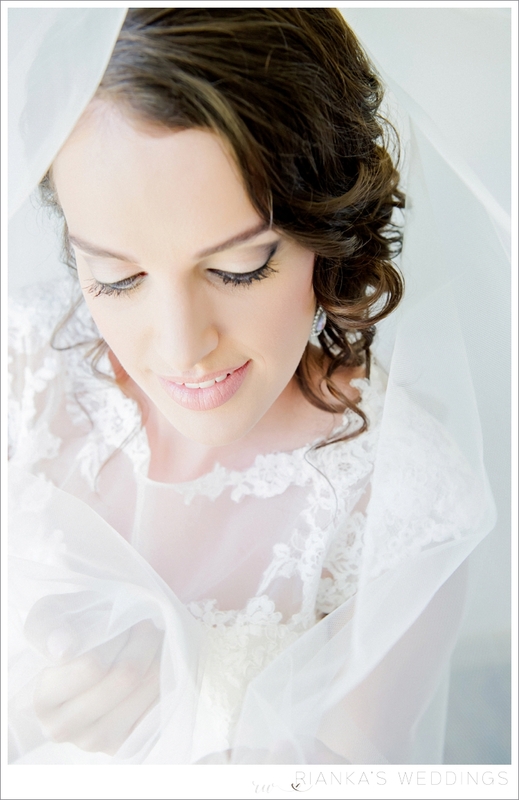 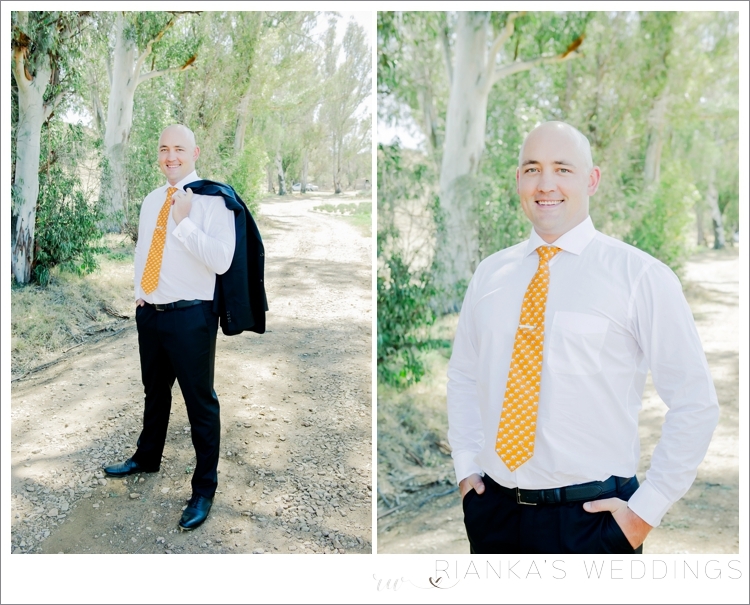 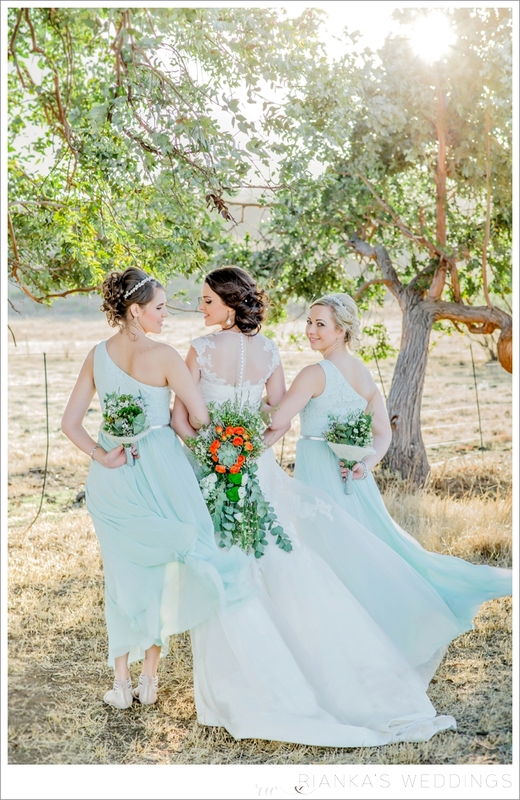 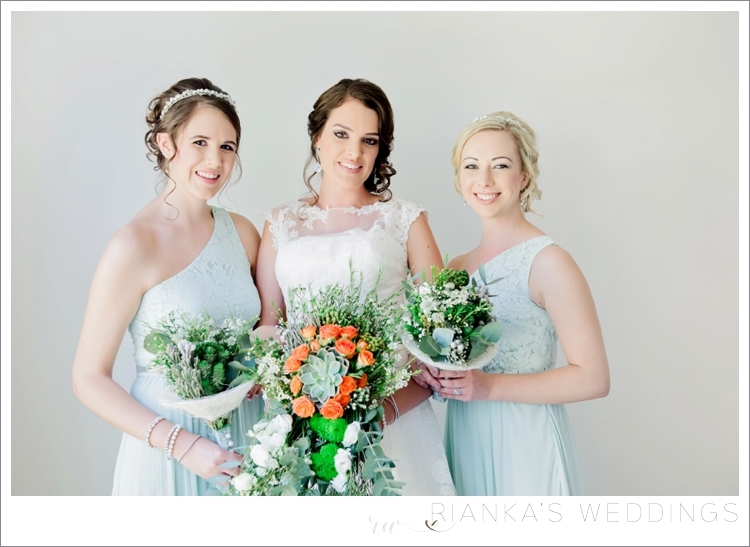 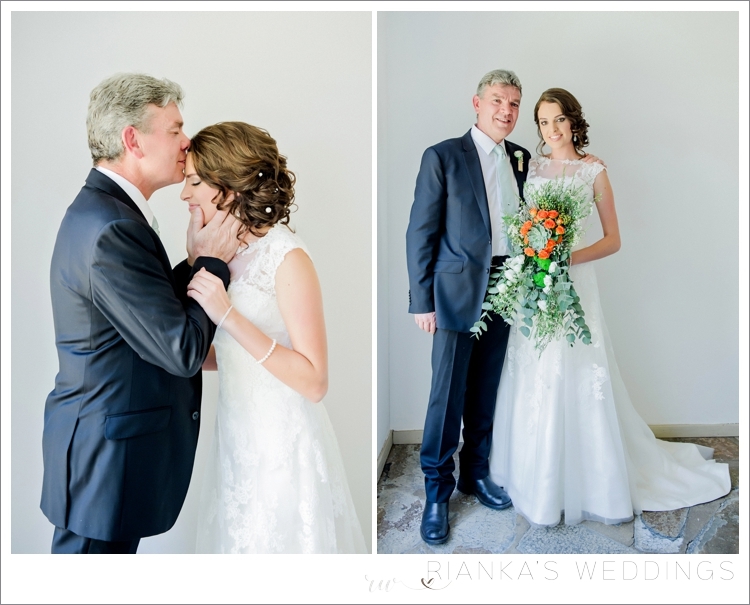 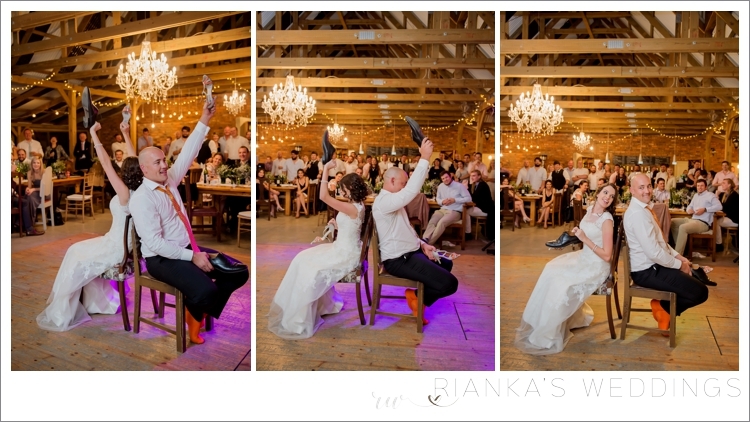 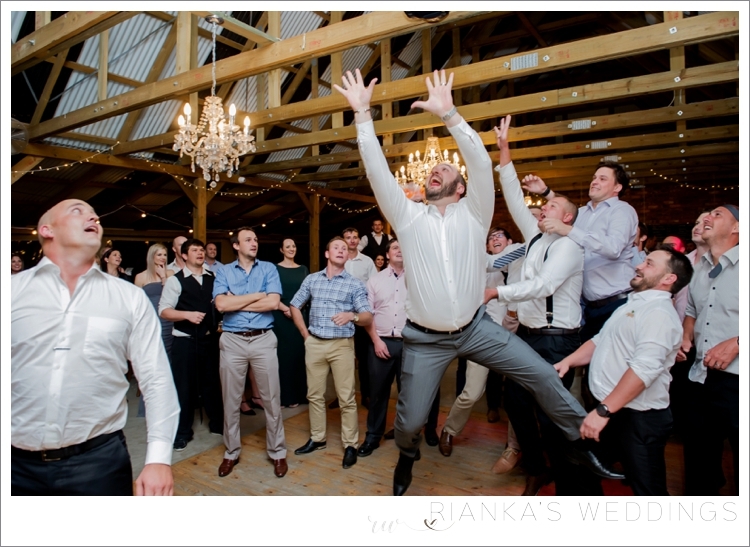 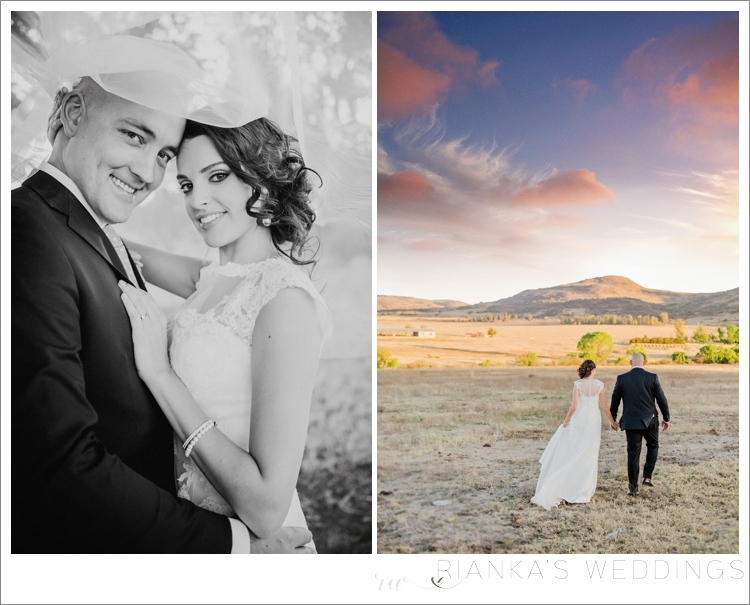 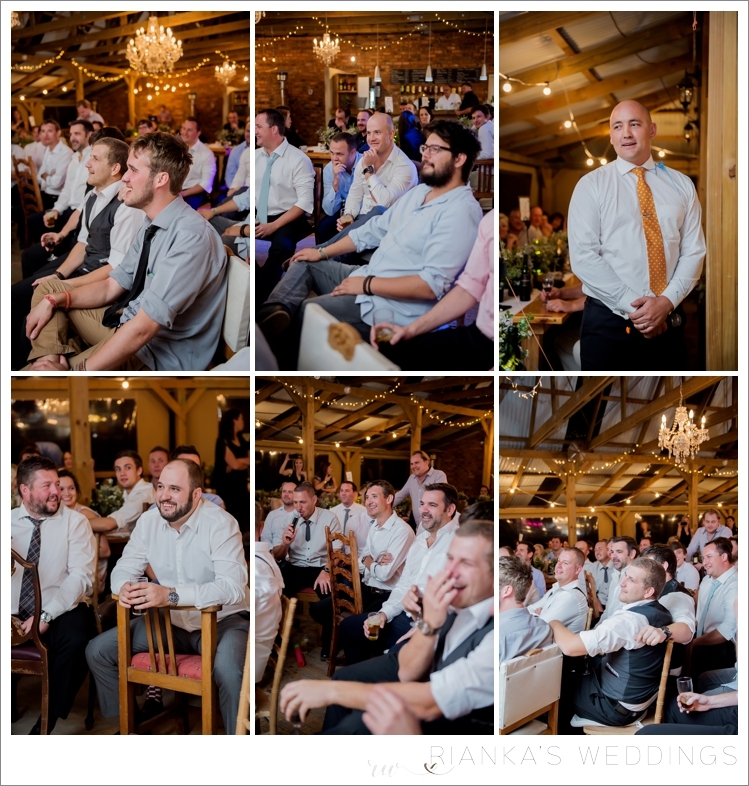 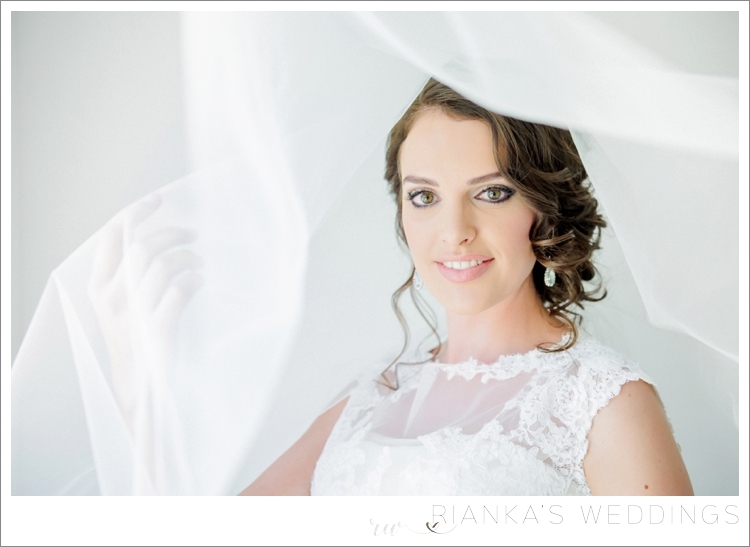 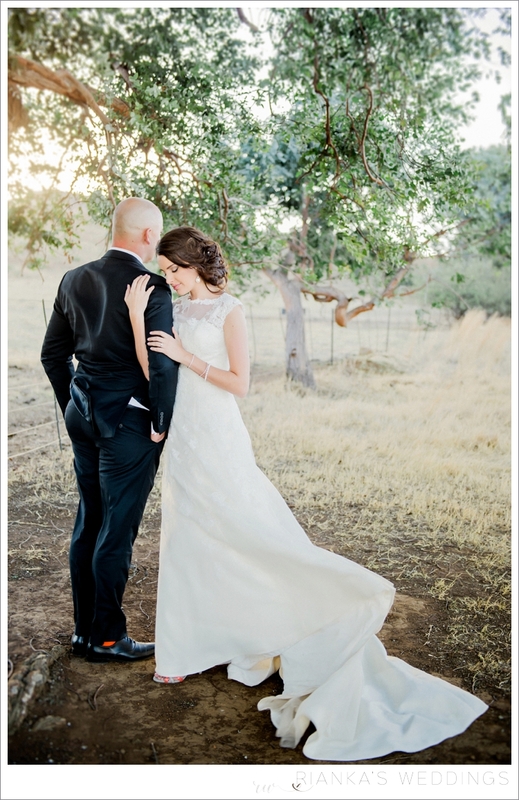 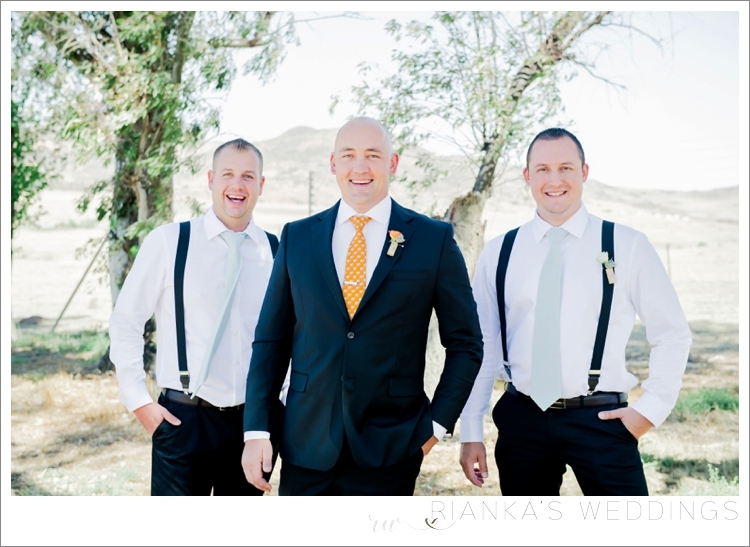 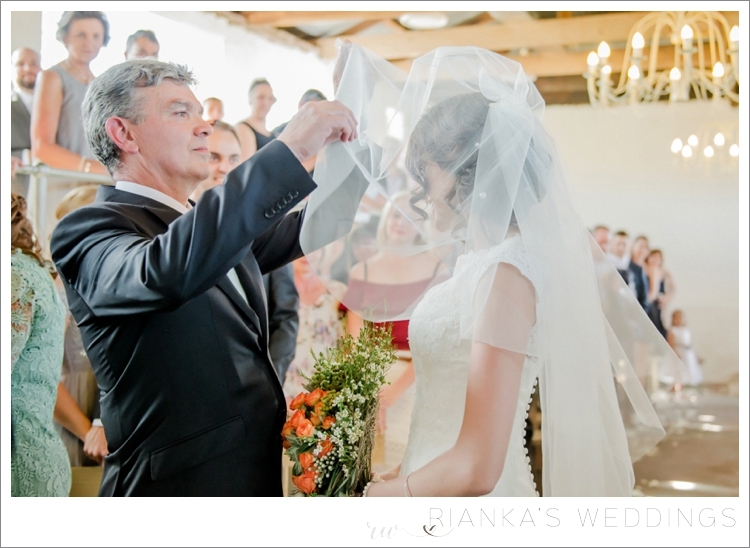 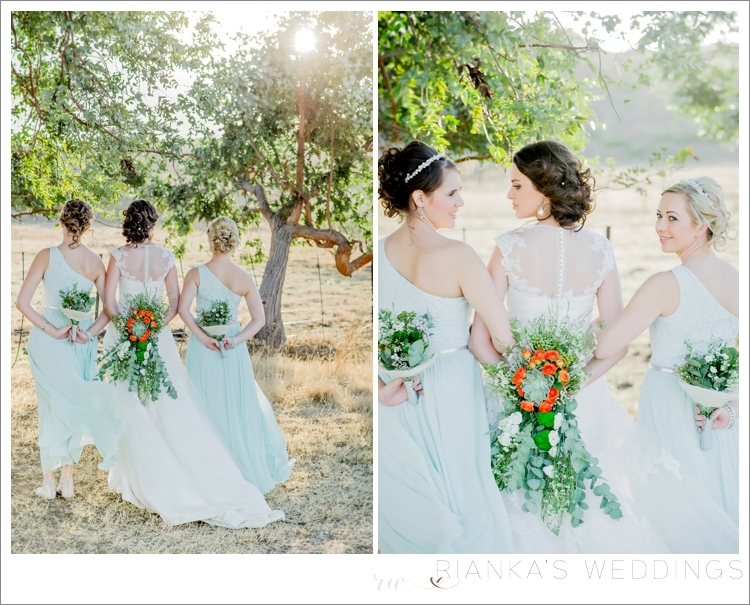 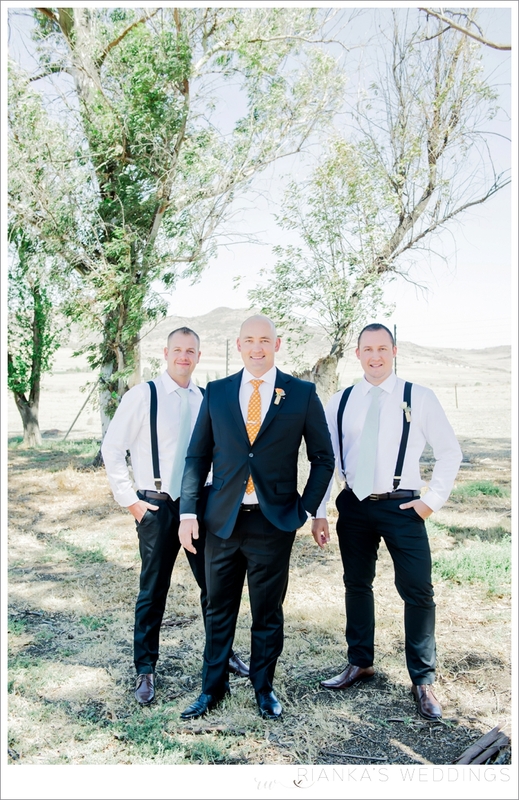 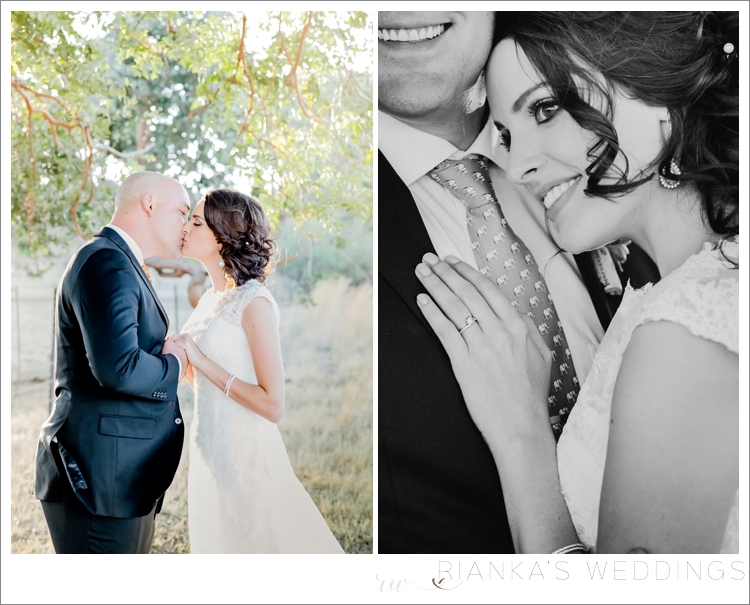 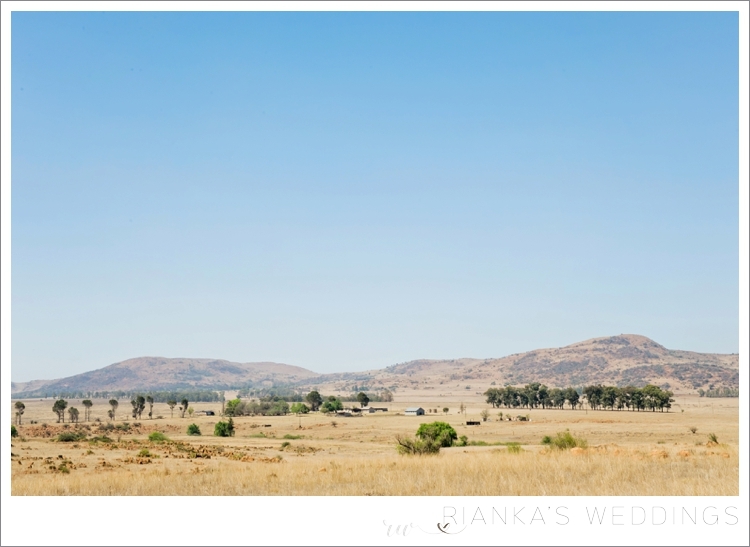 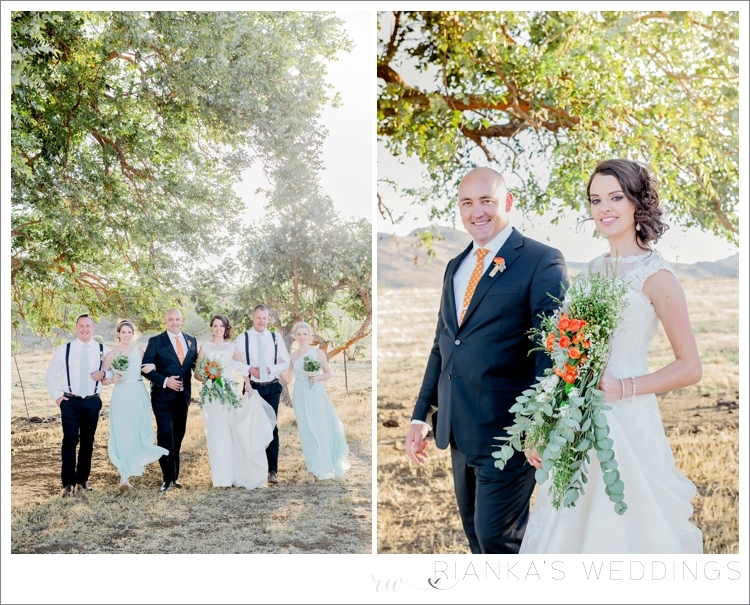 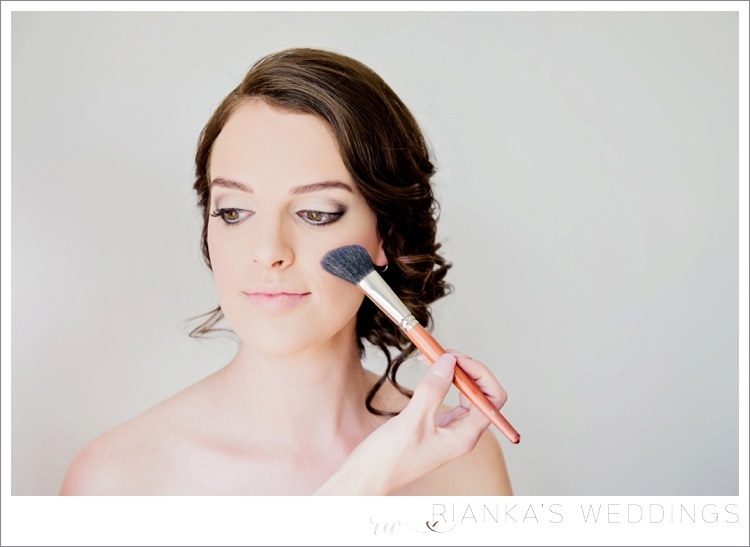 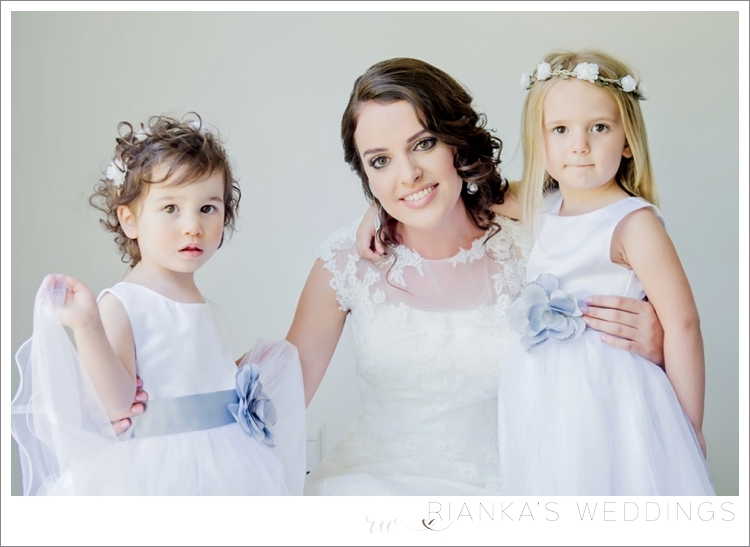 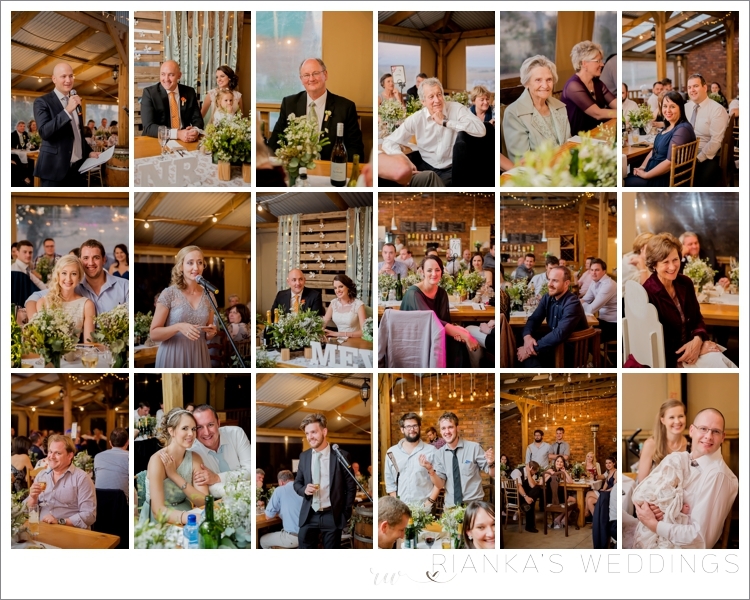 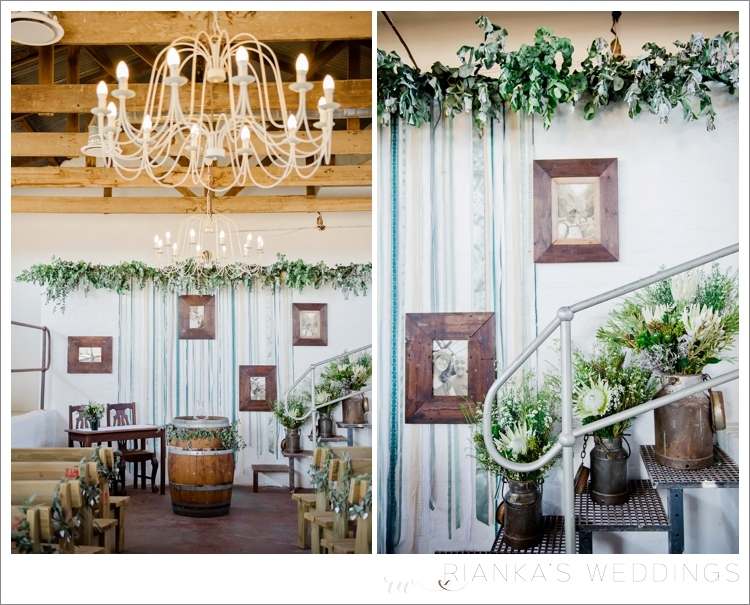 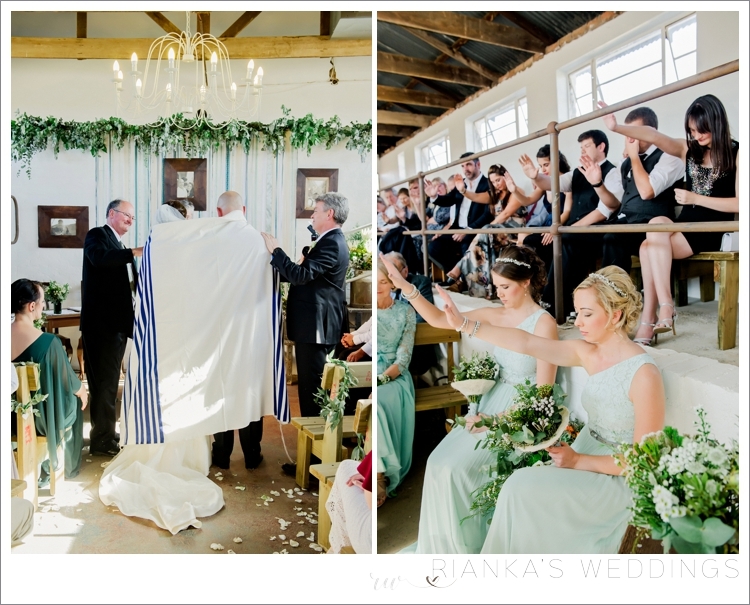 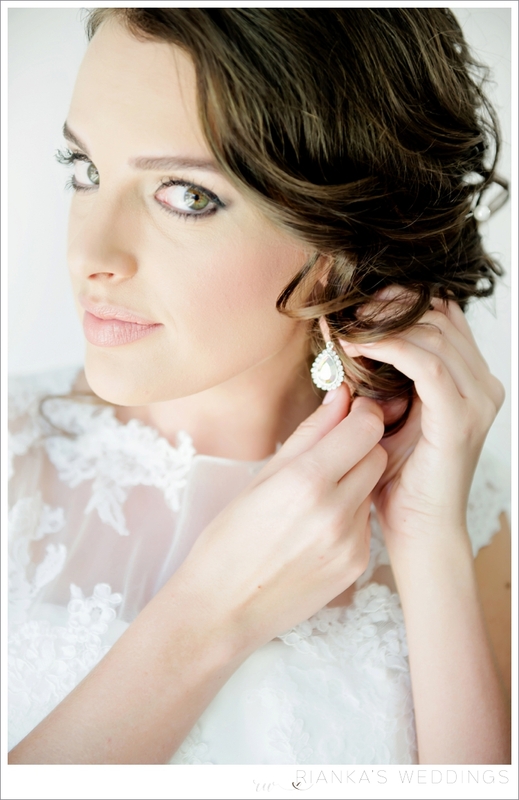 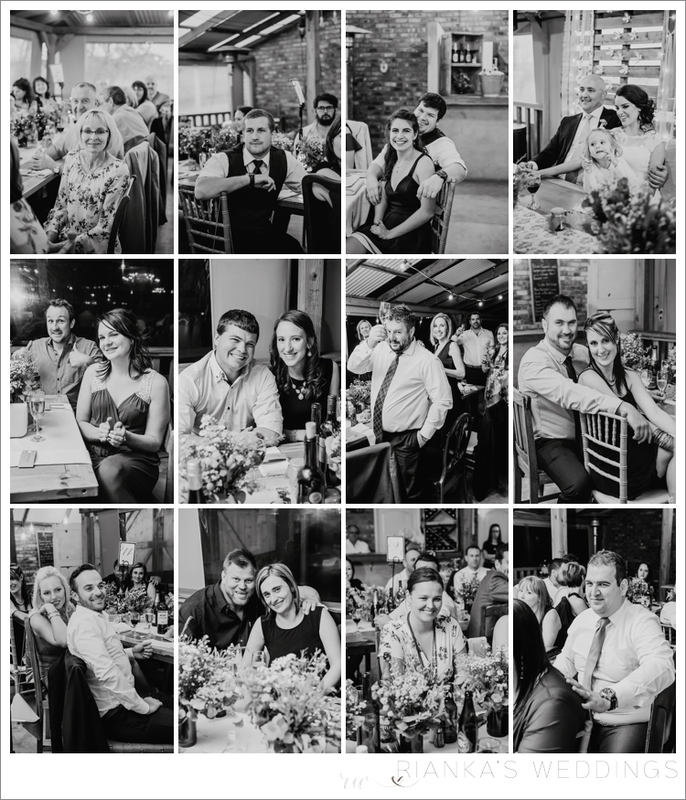 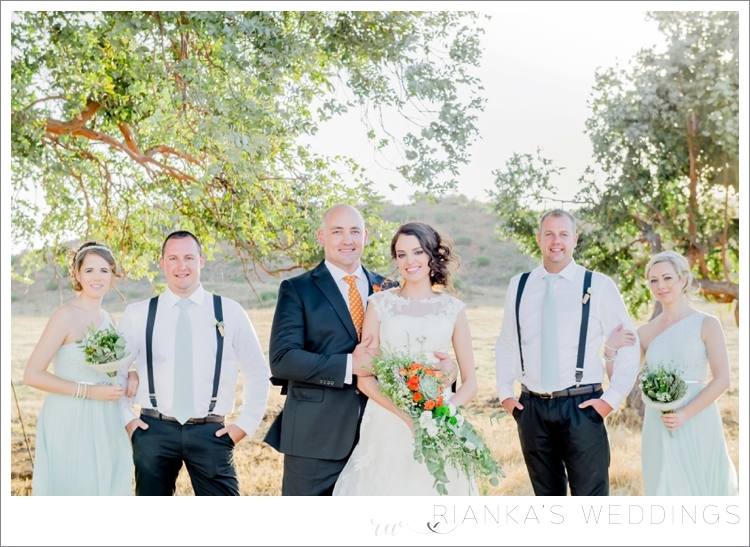 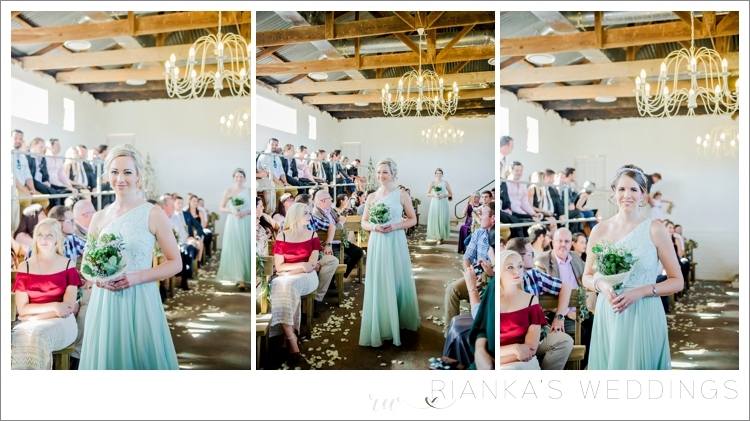 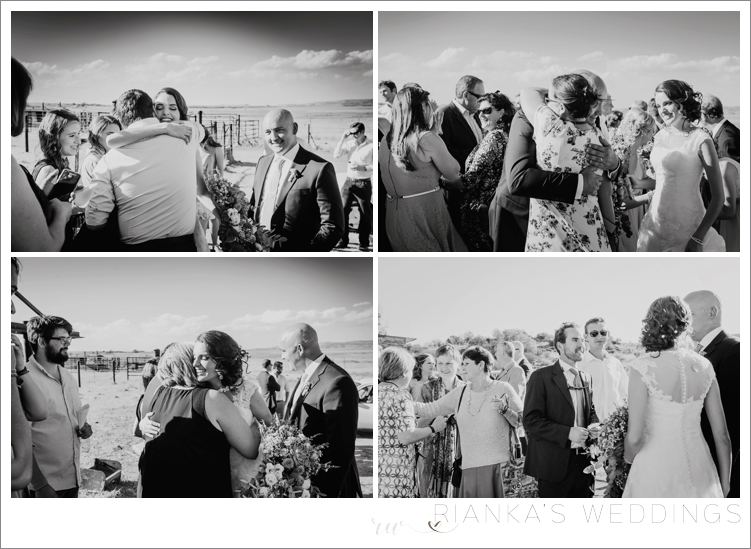 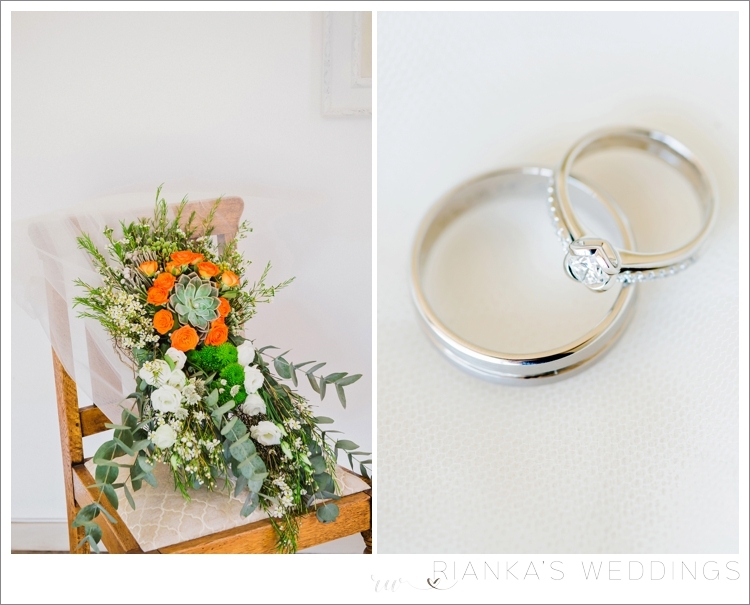 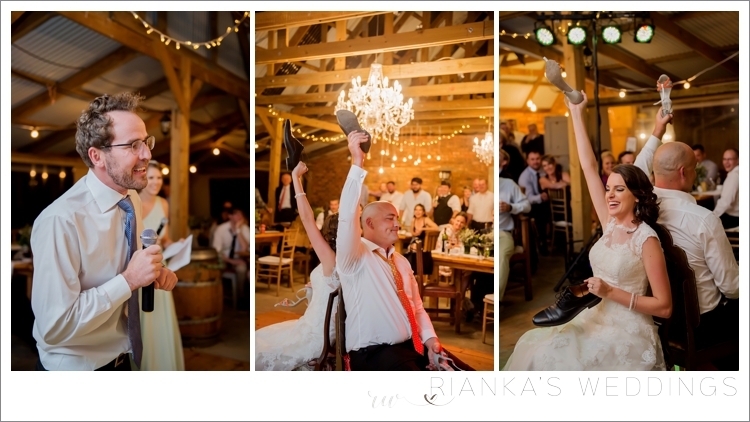 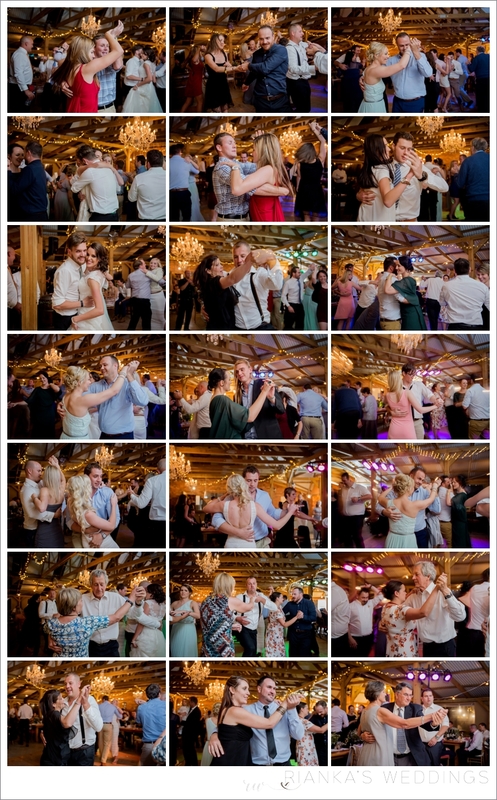 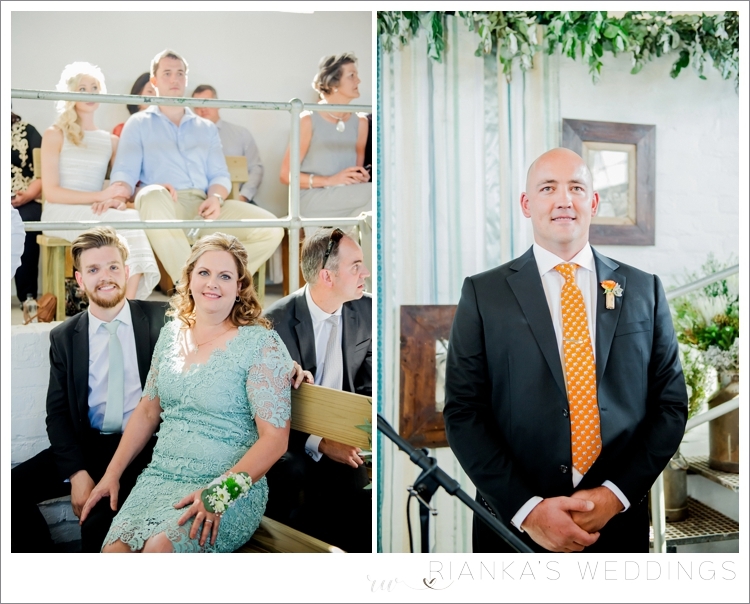 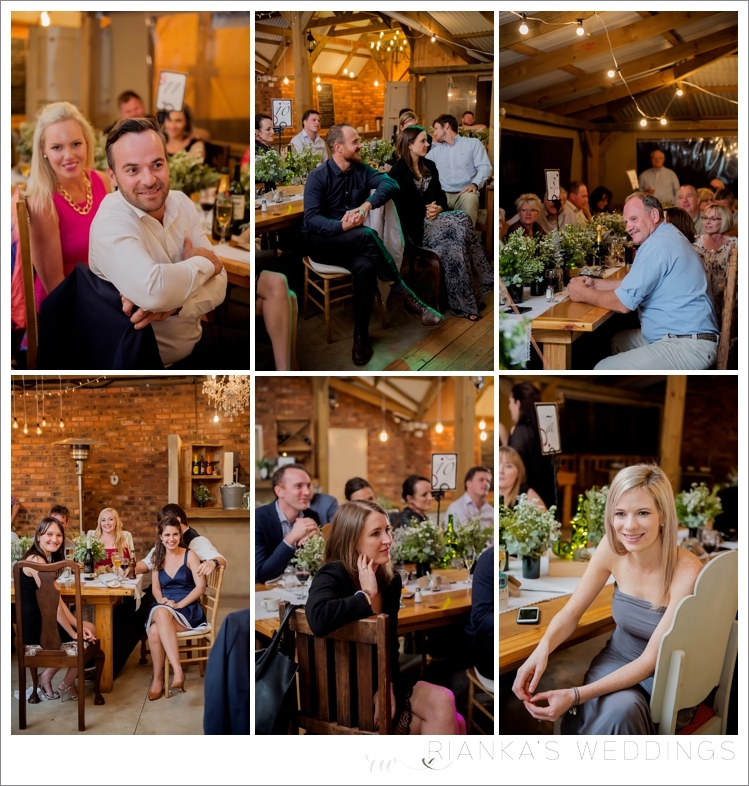 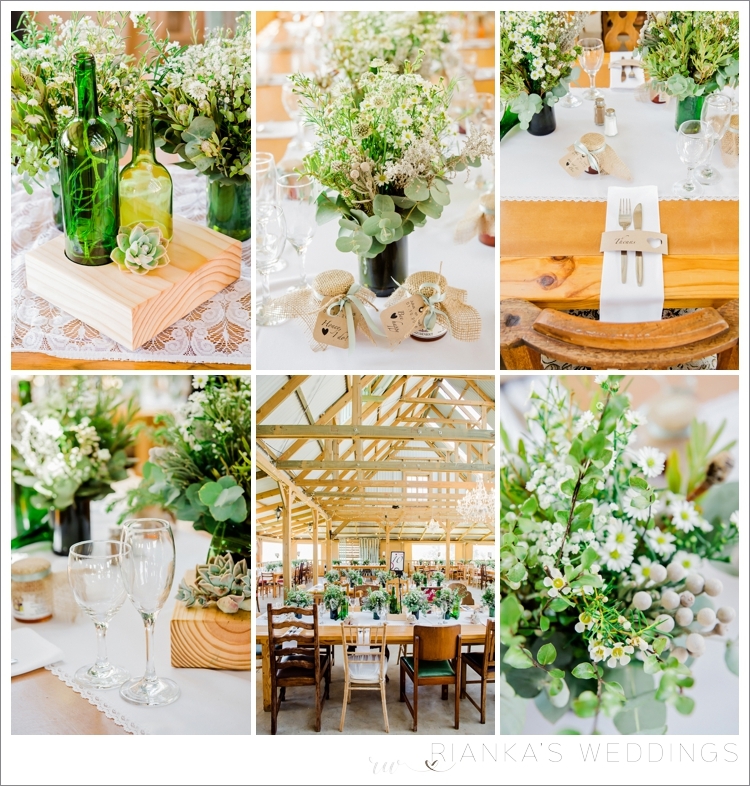 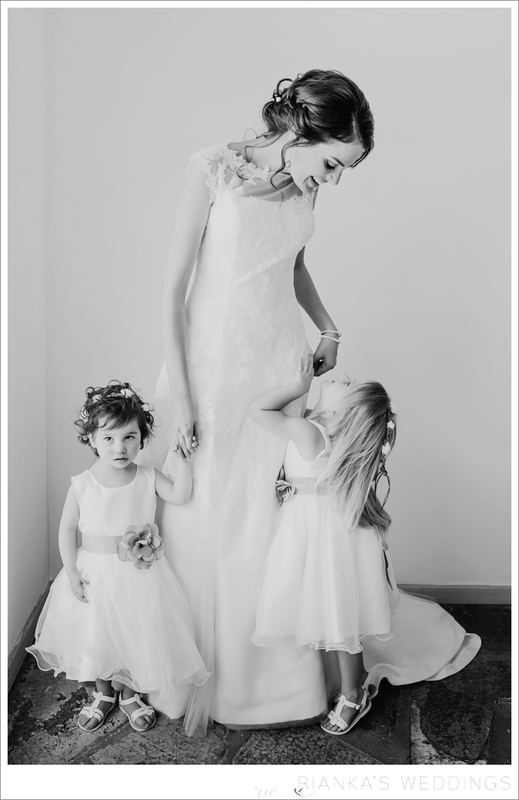 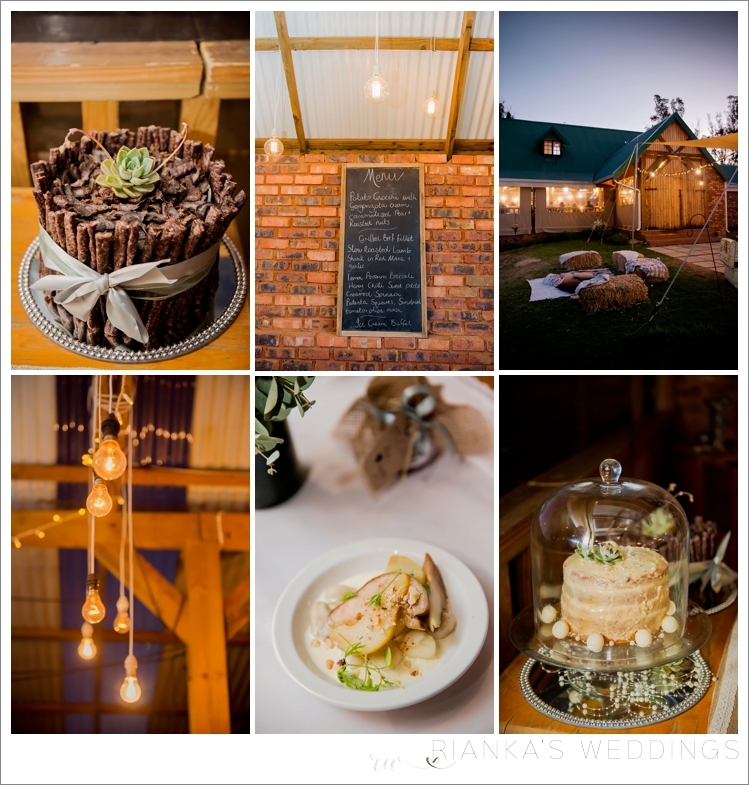 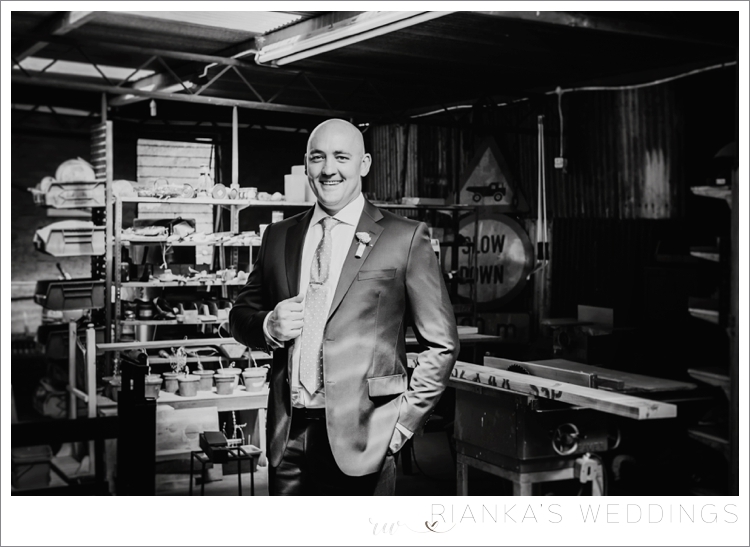 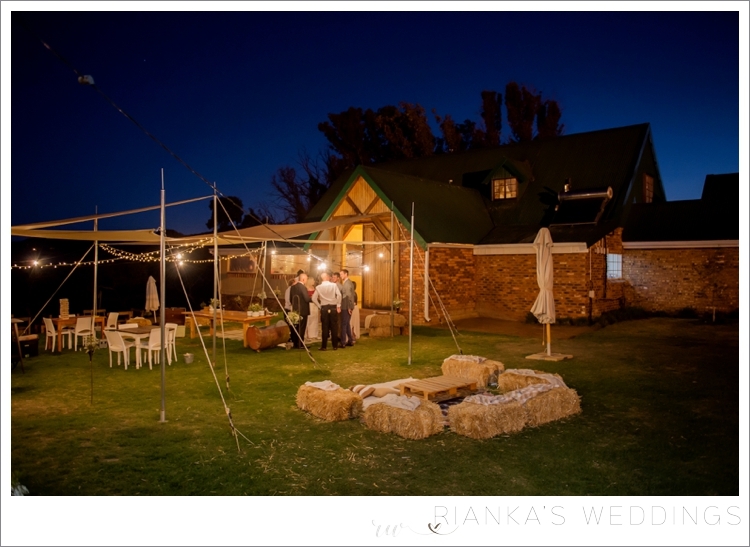 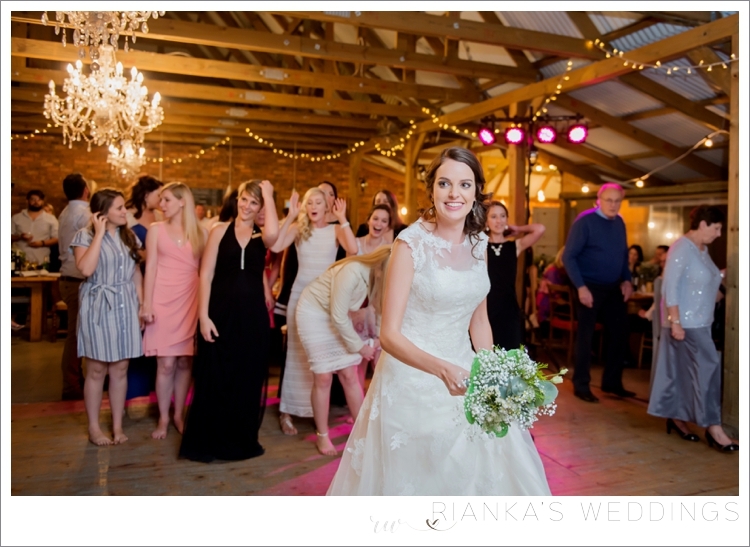 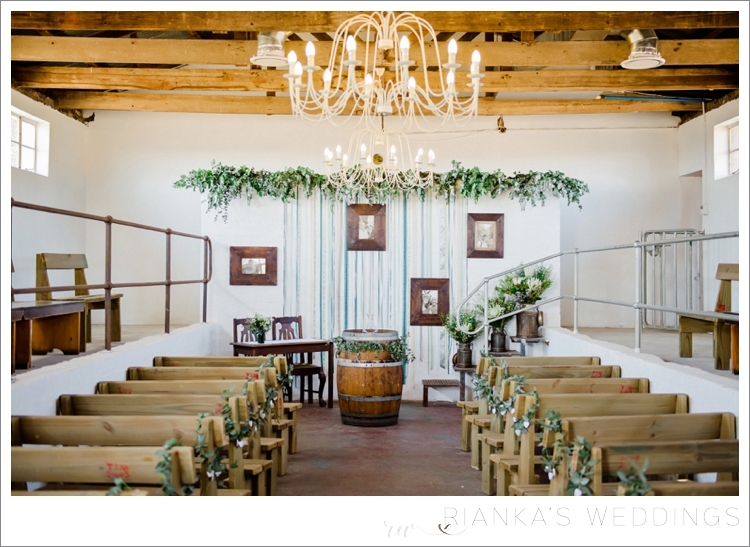 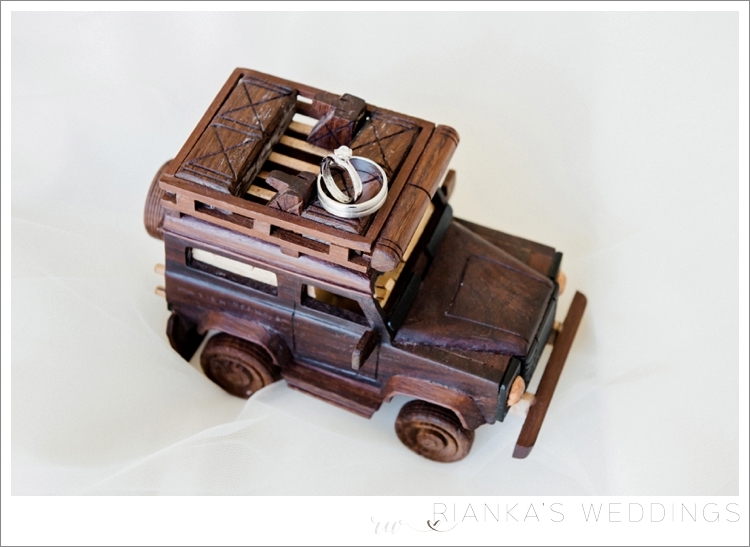 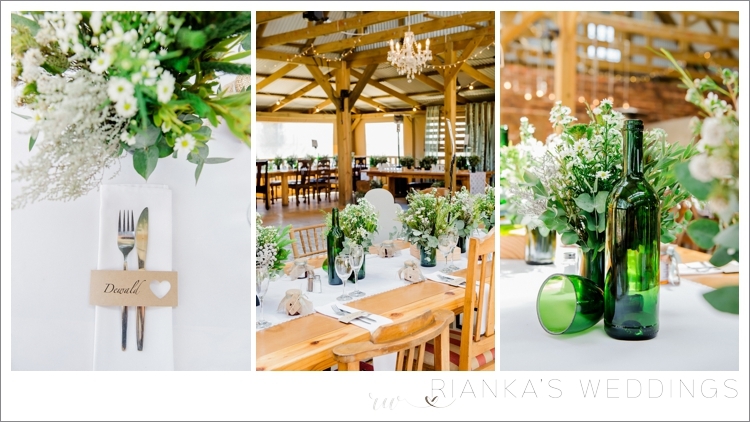 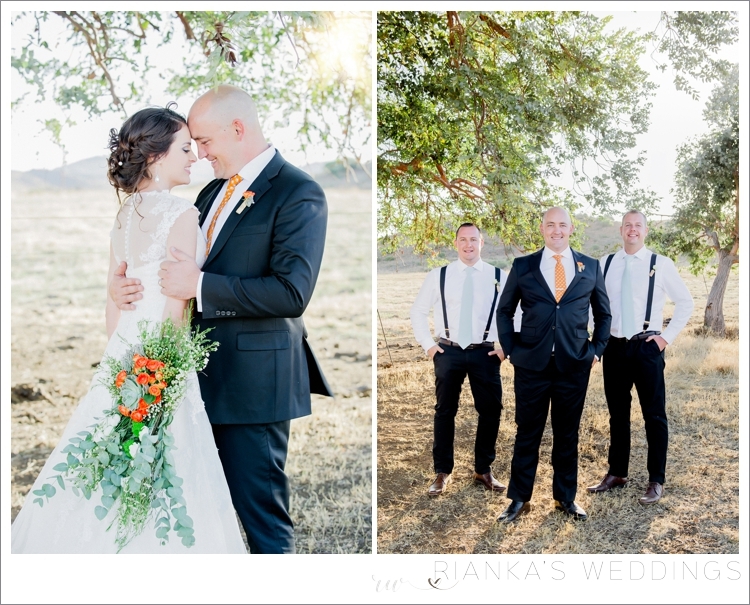 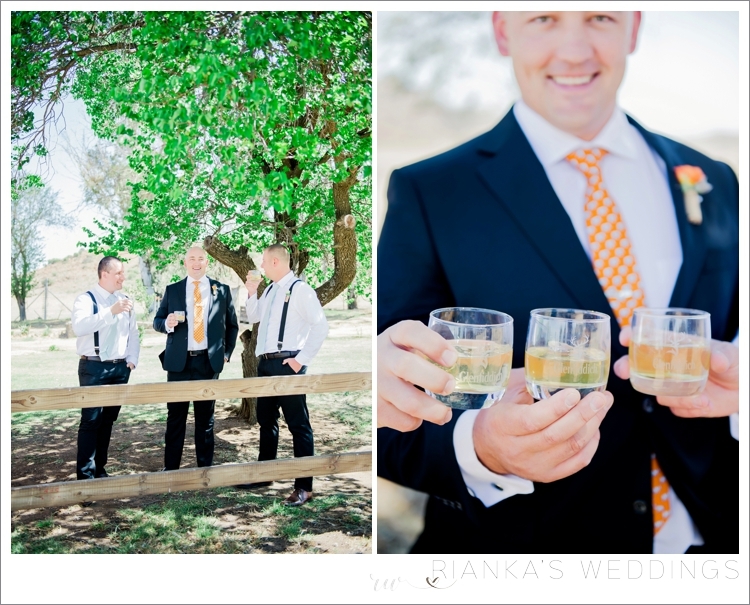 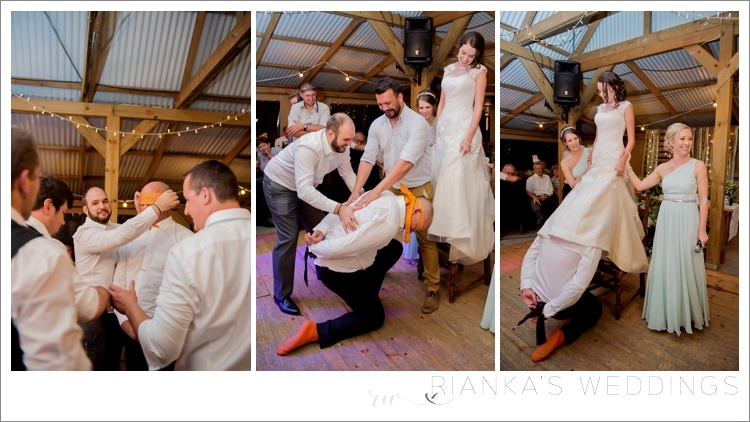 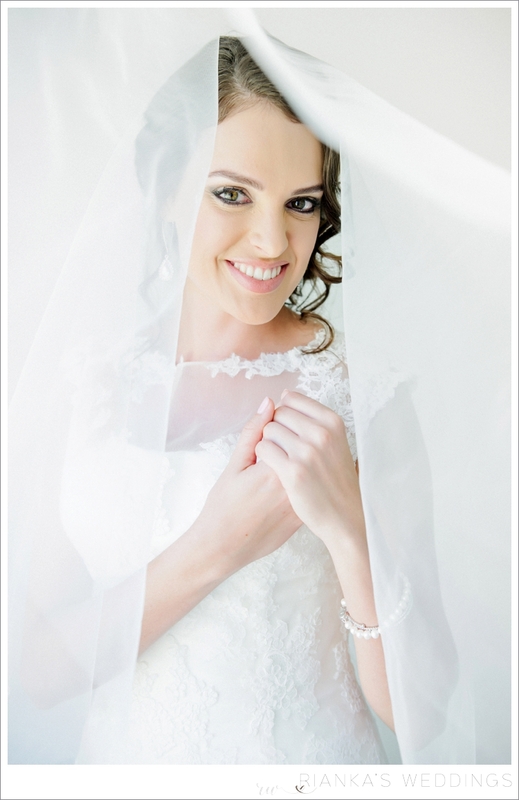 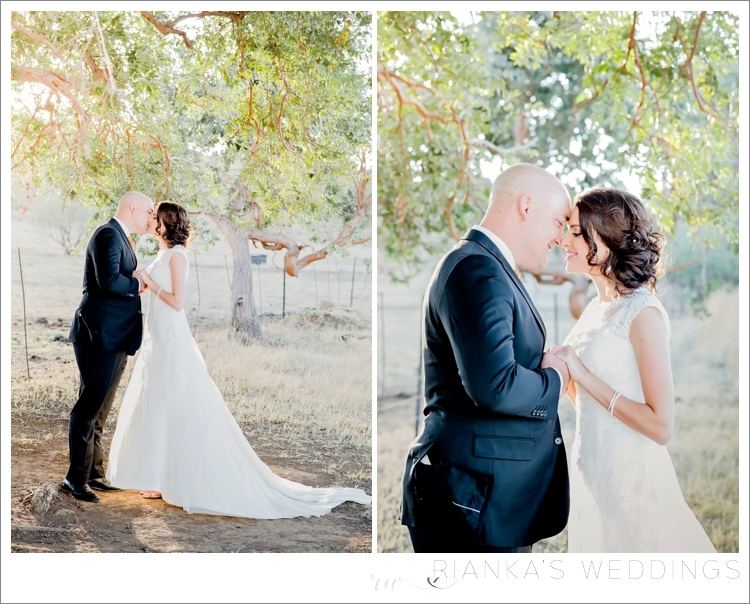 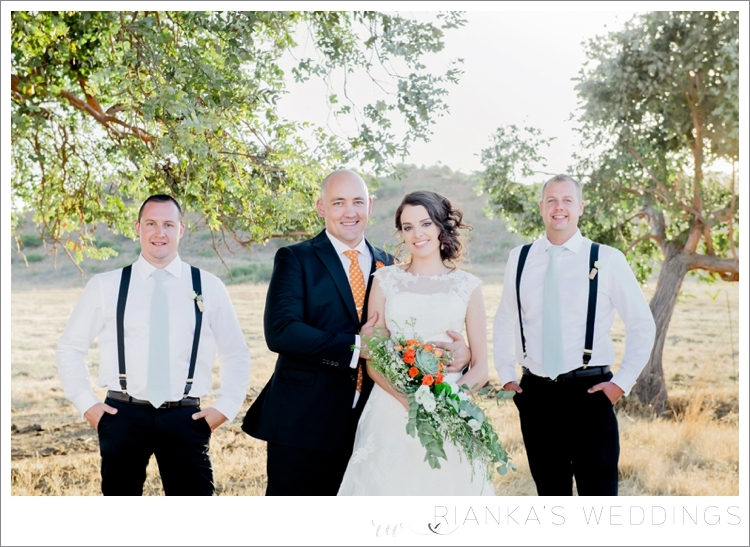 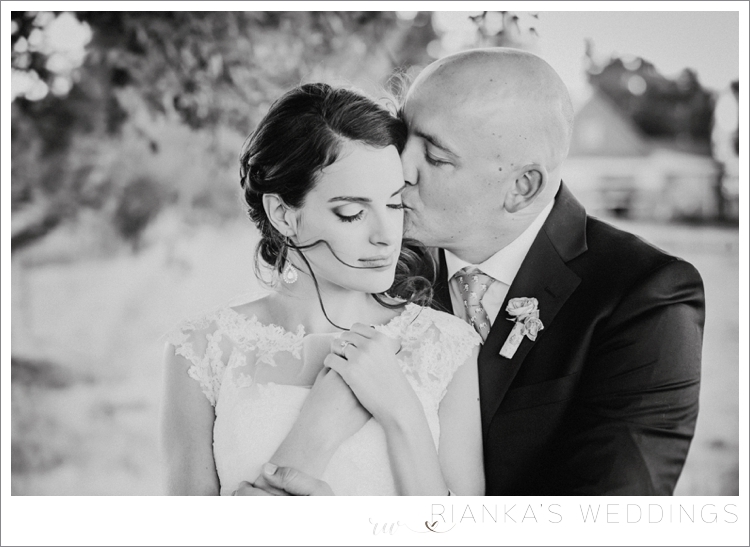 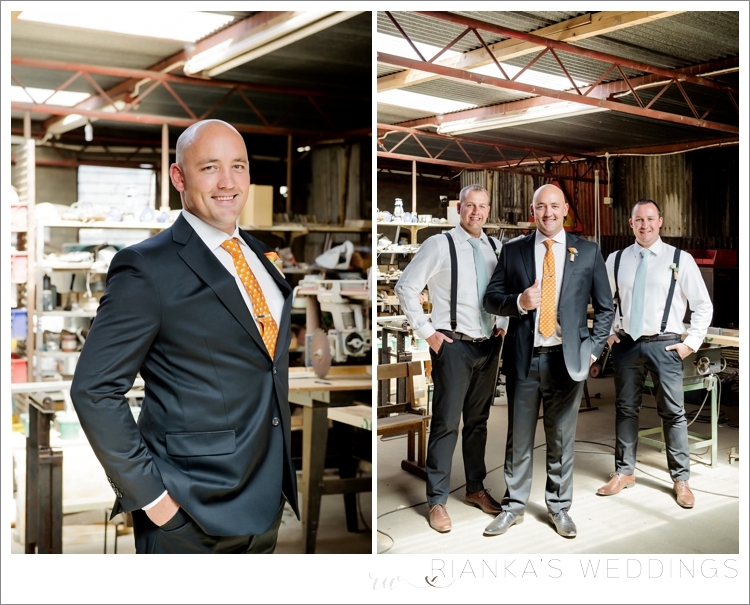 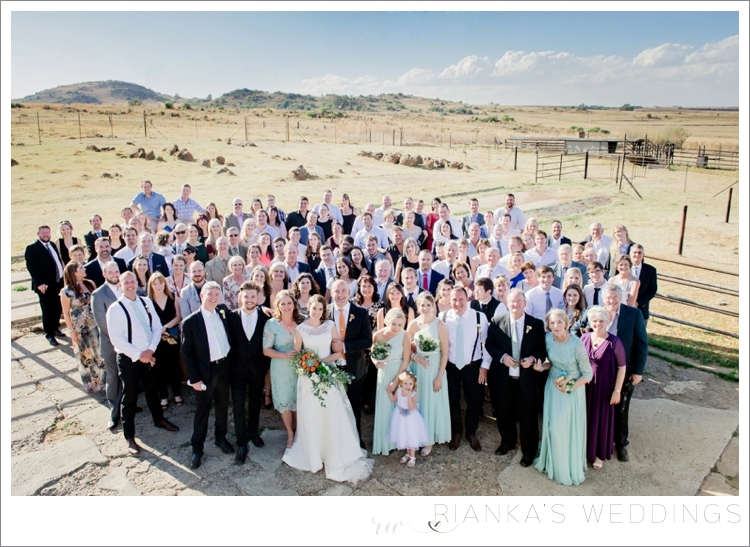 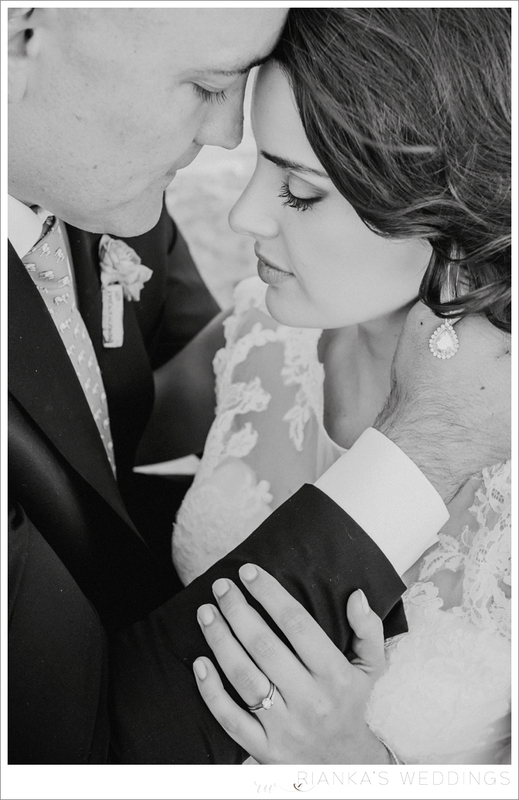 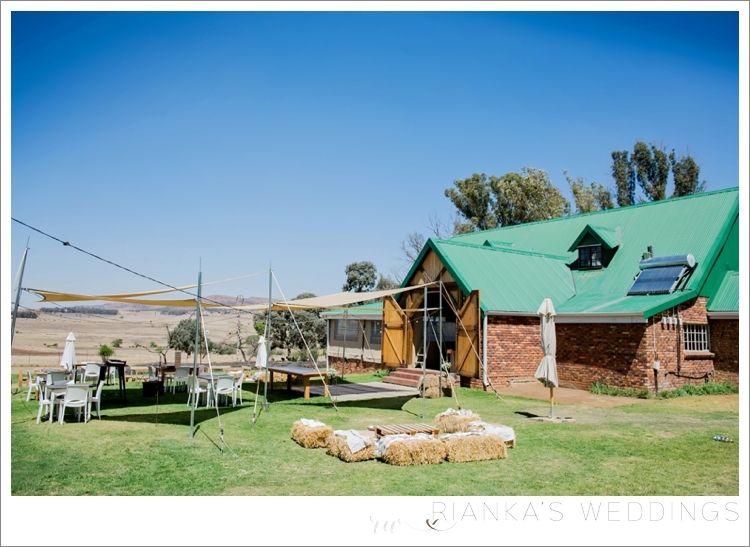 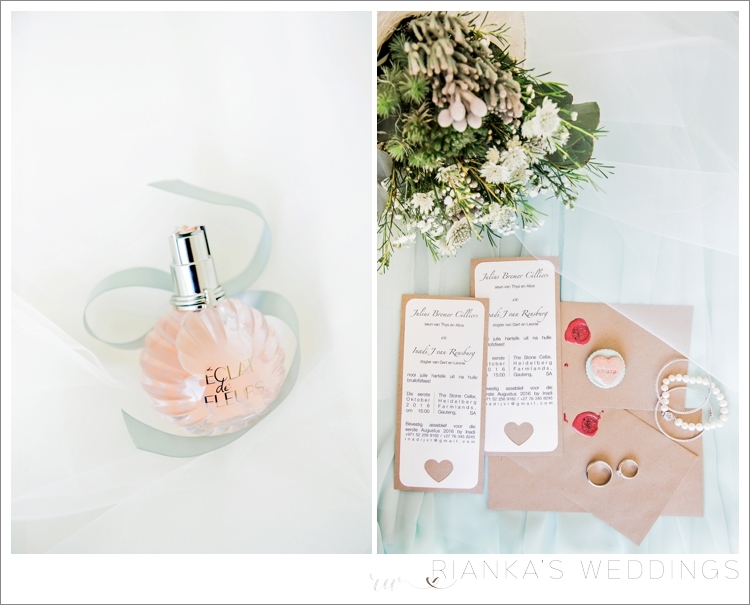 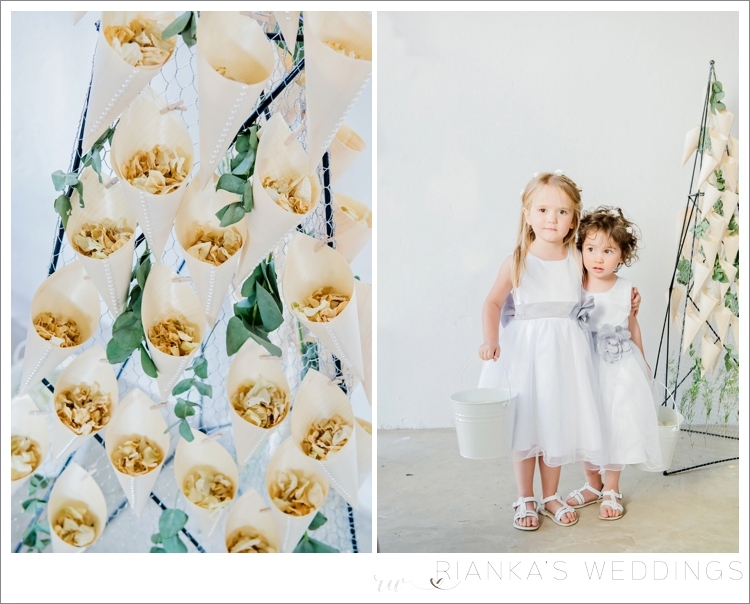 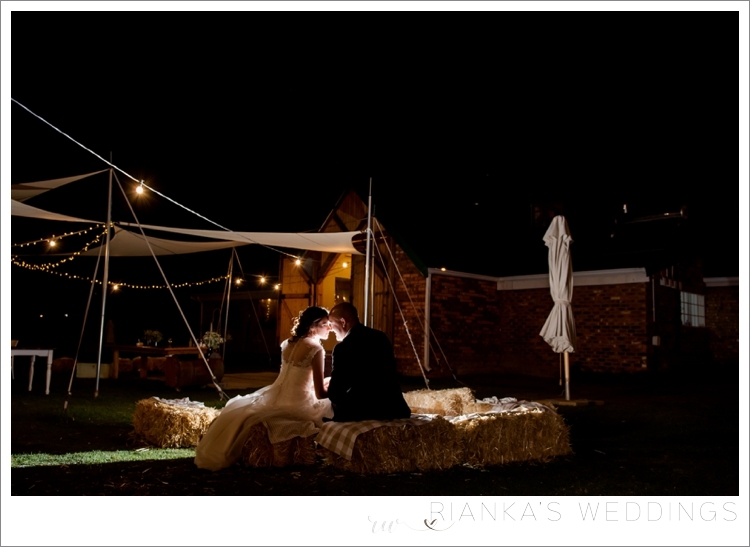 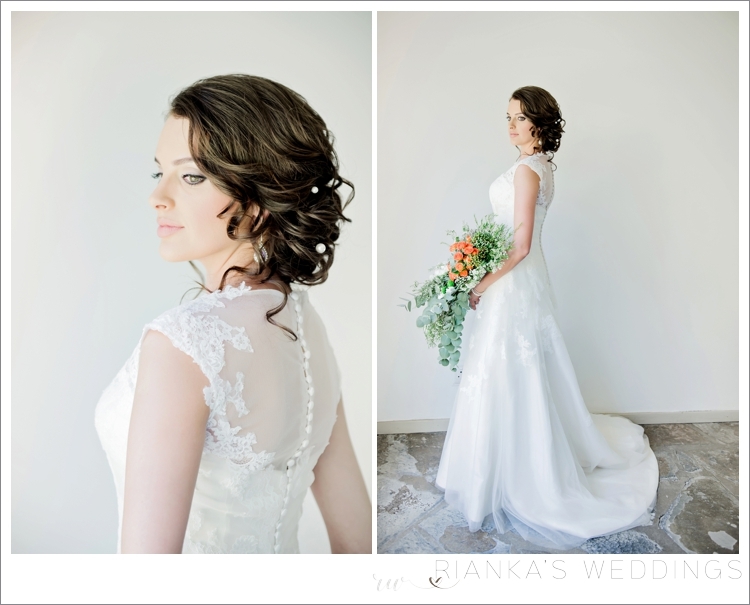 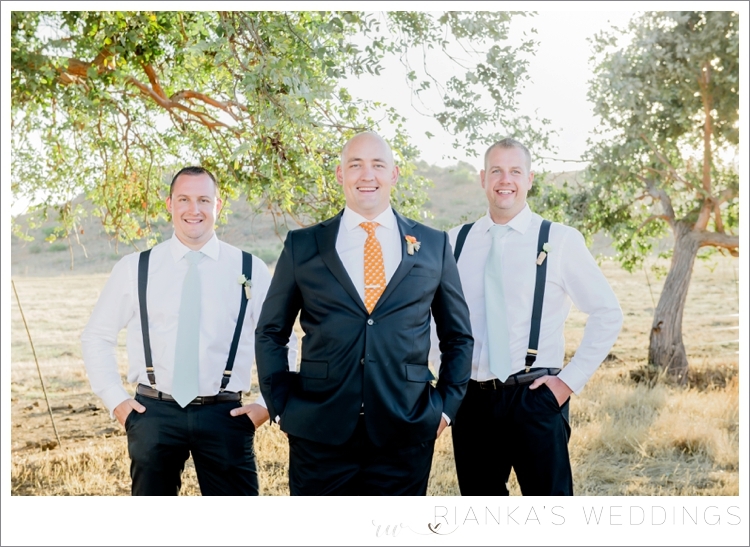 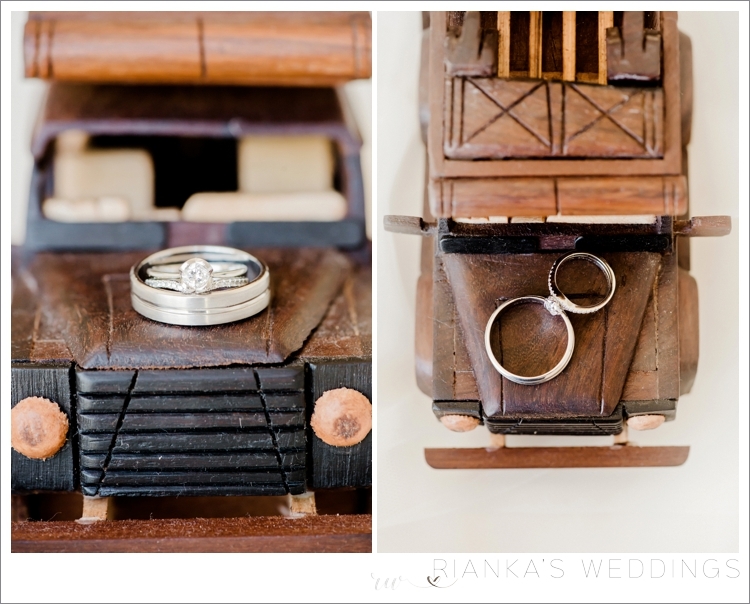 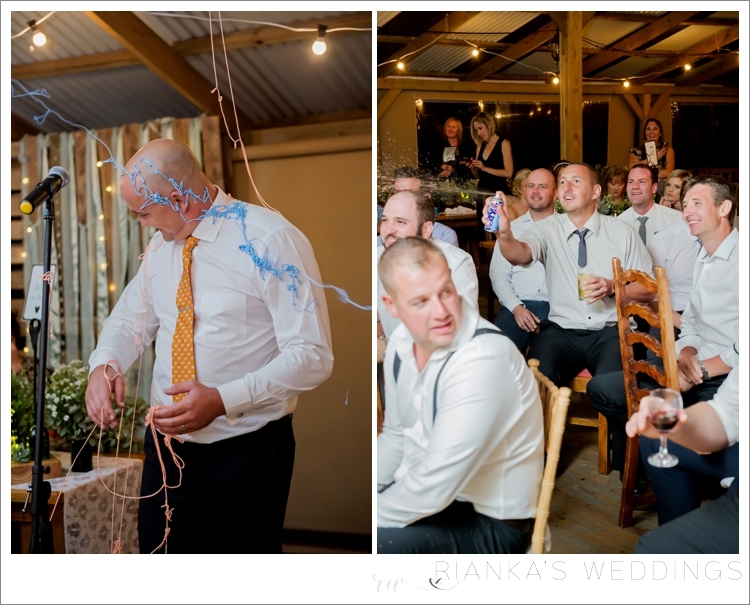 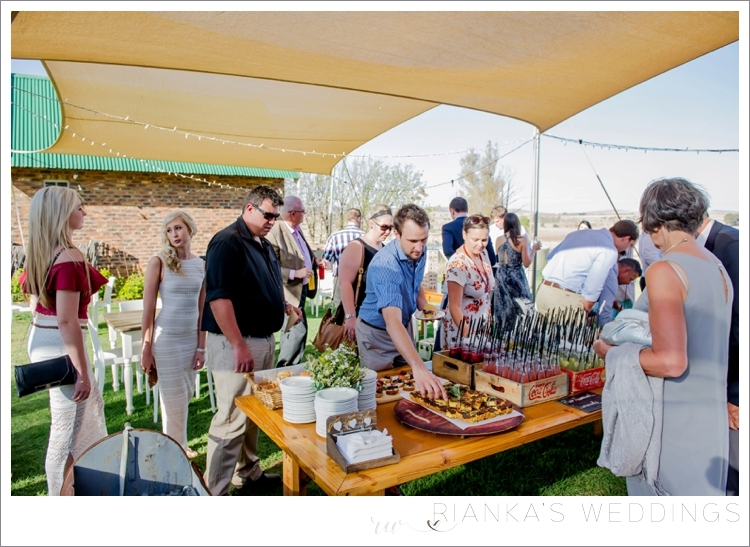 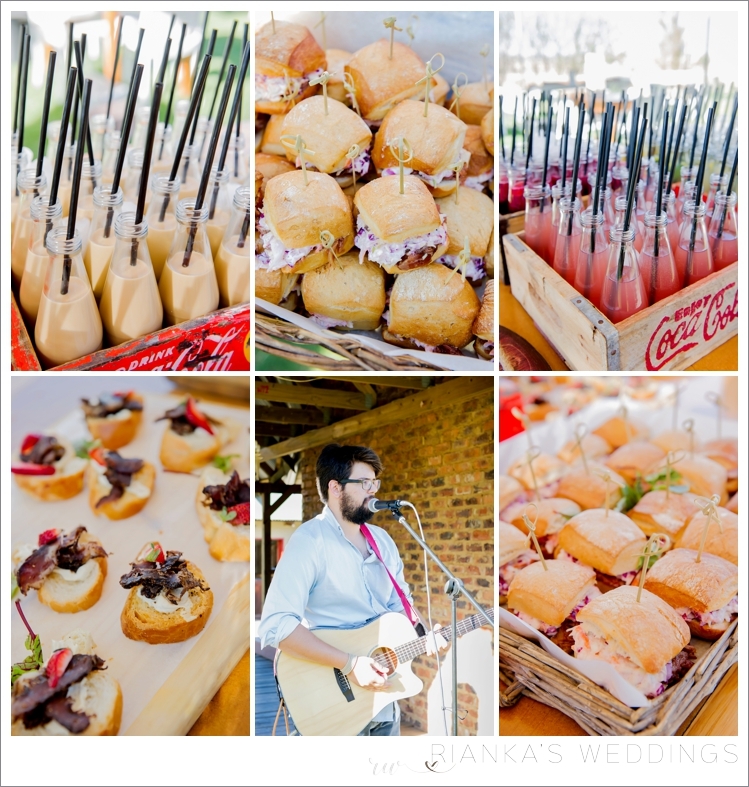 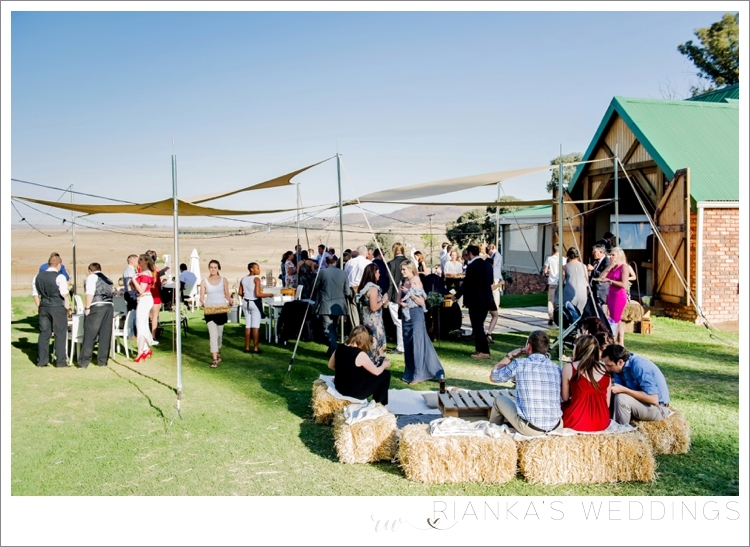 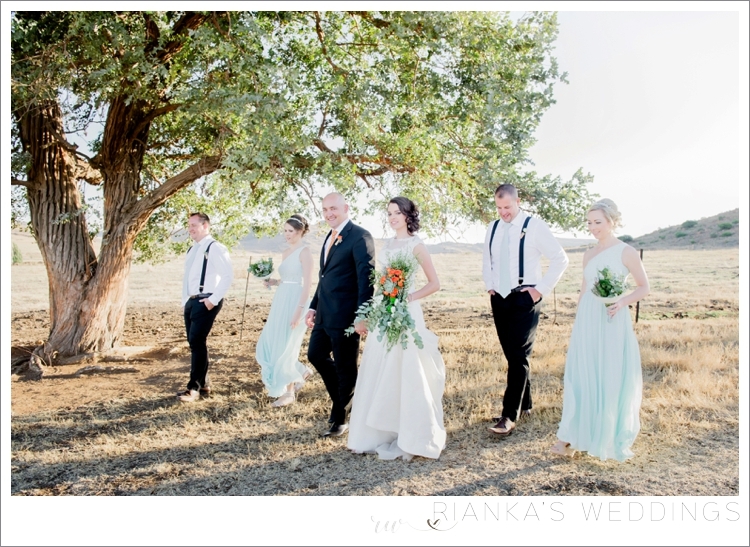 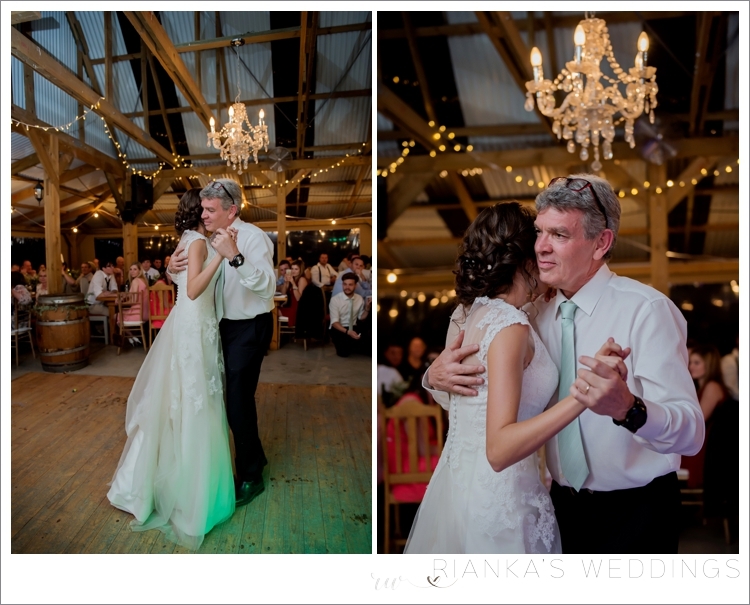 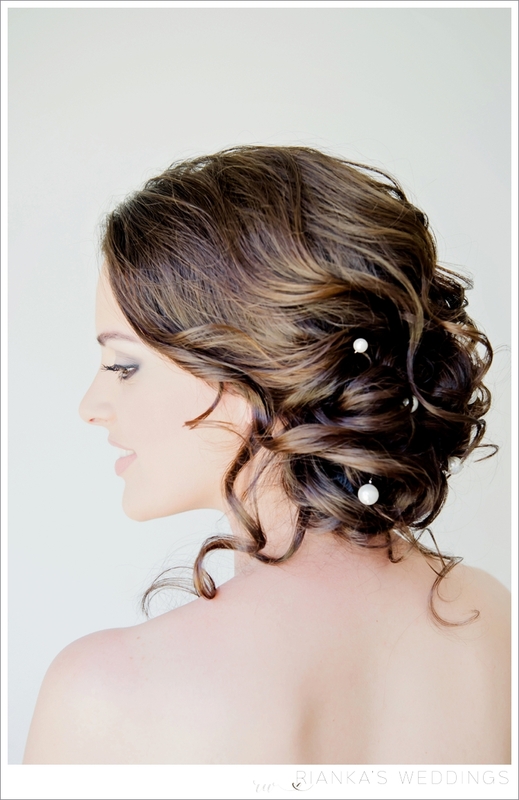 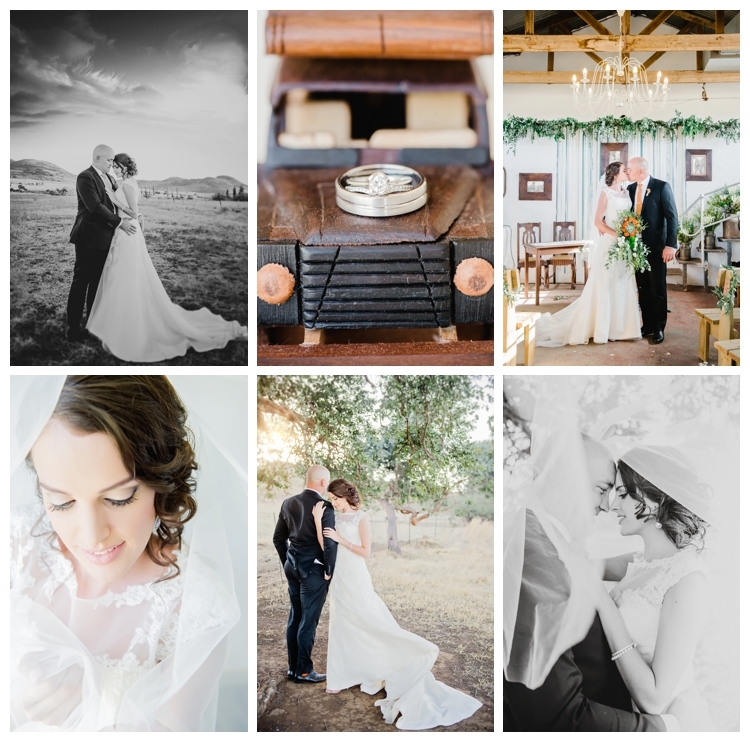 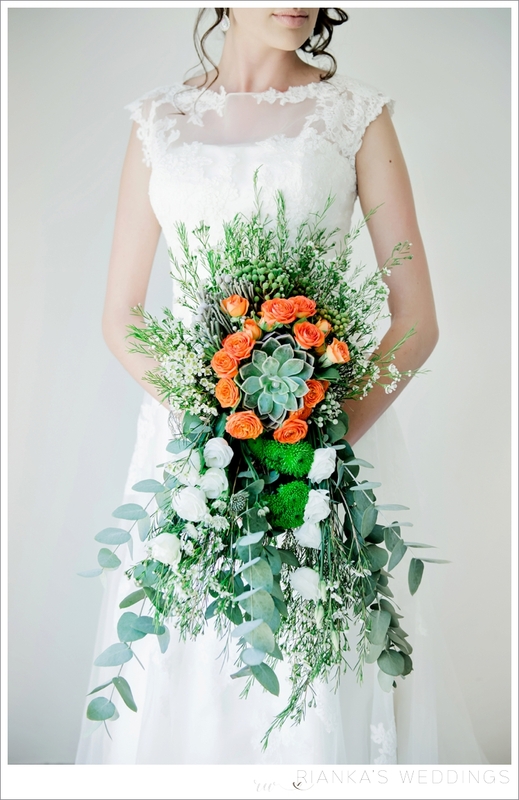 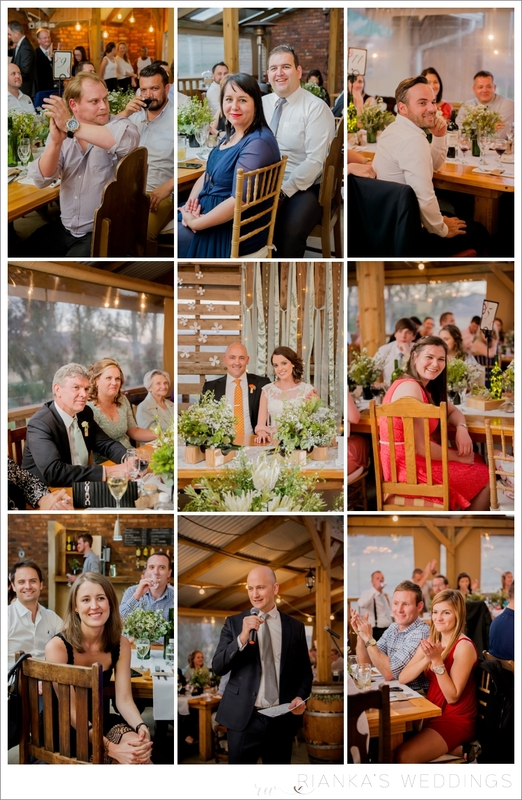 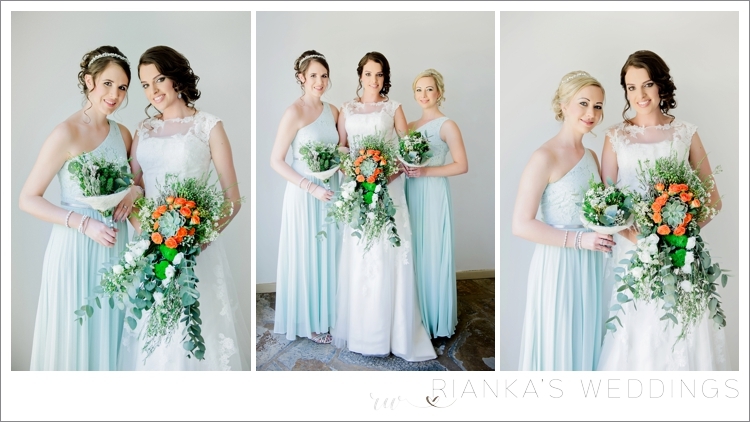 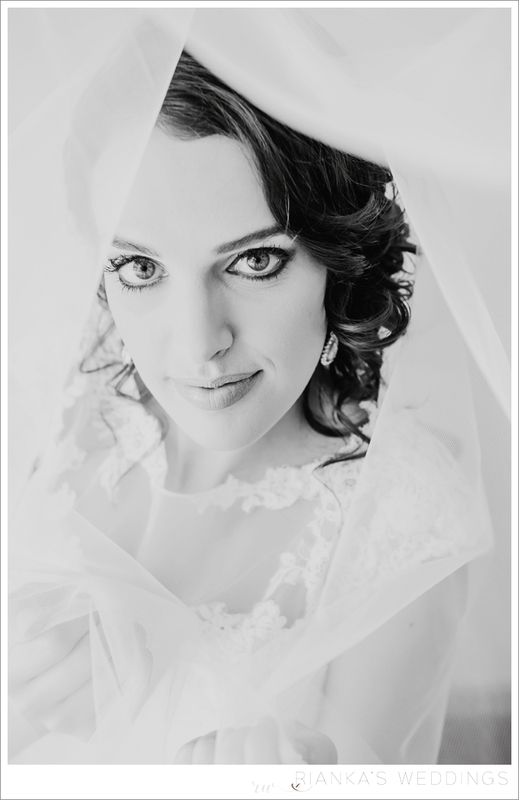 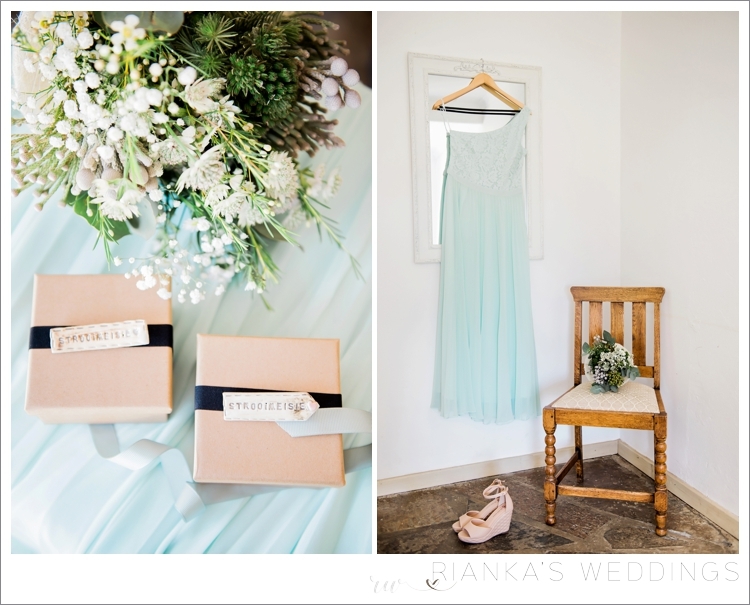 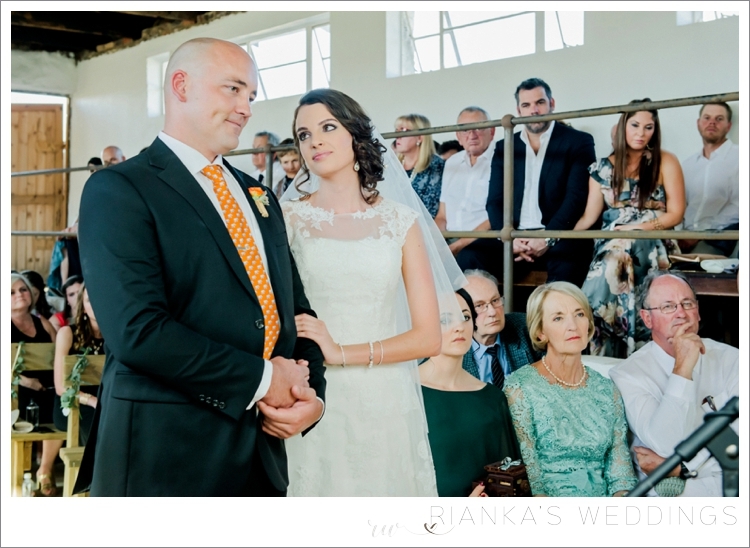 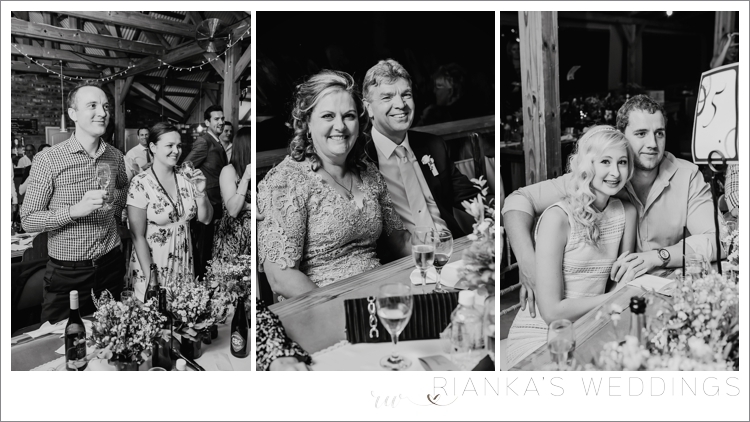 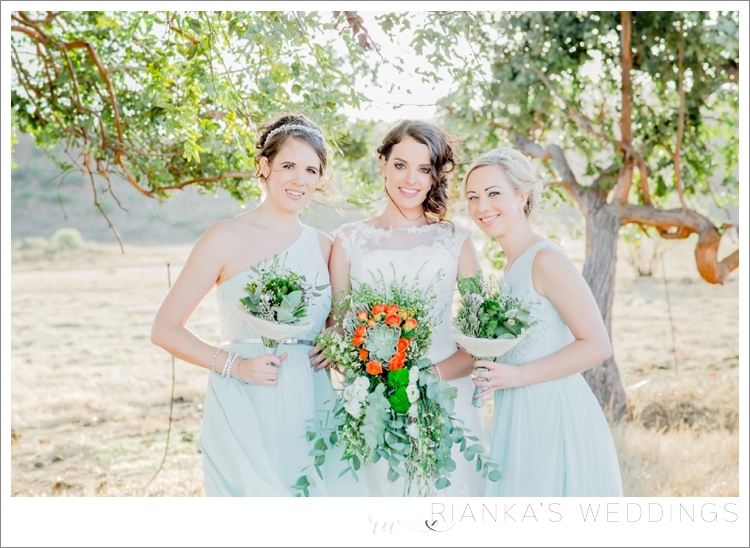 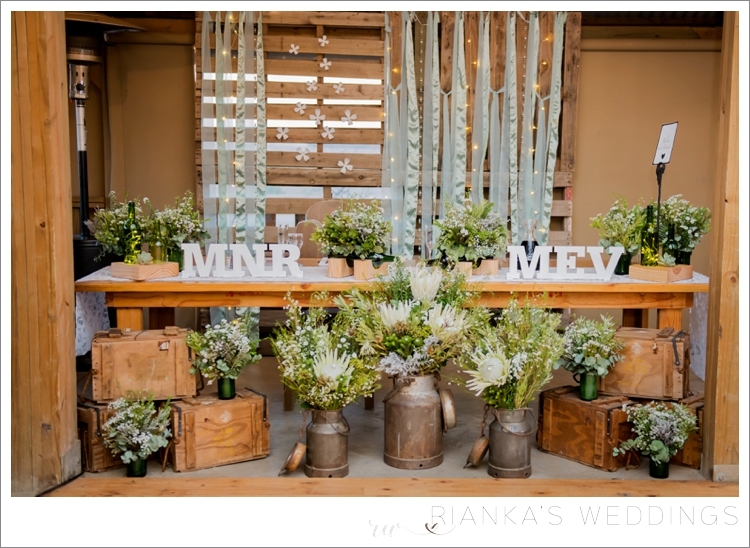 Here is a few of our favourites from your Wedding.